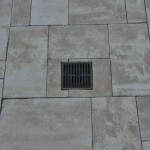 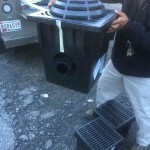 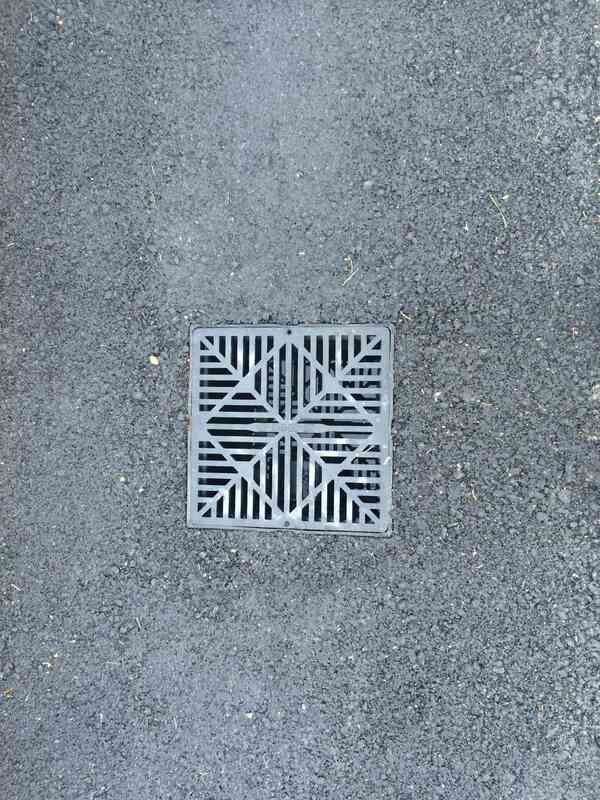 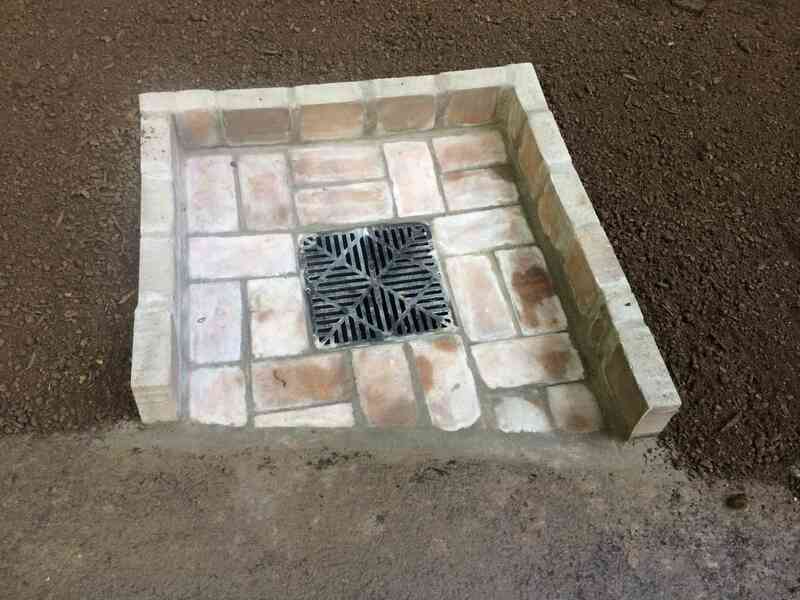 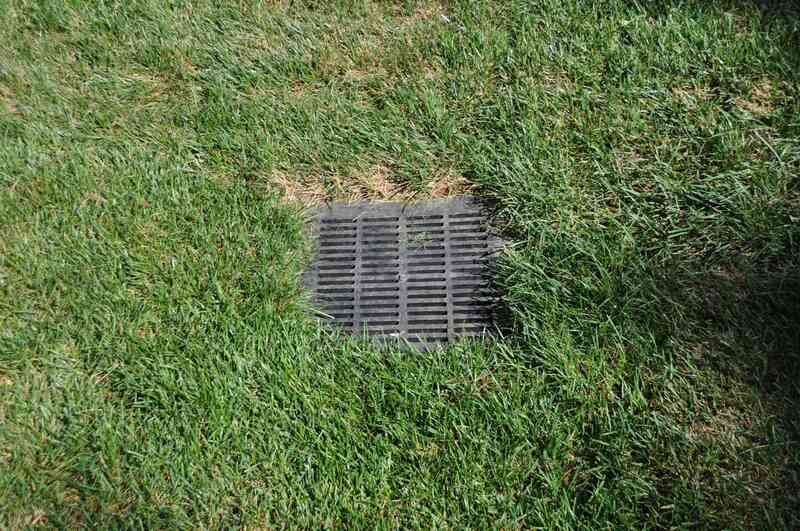 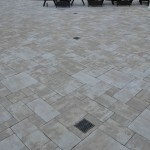 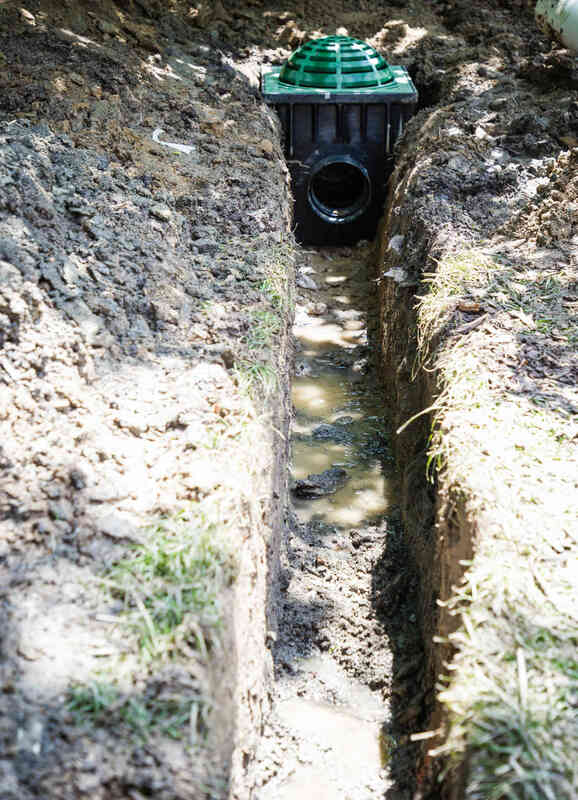 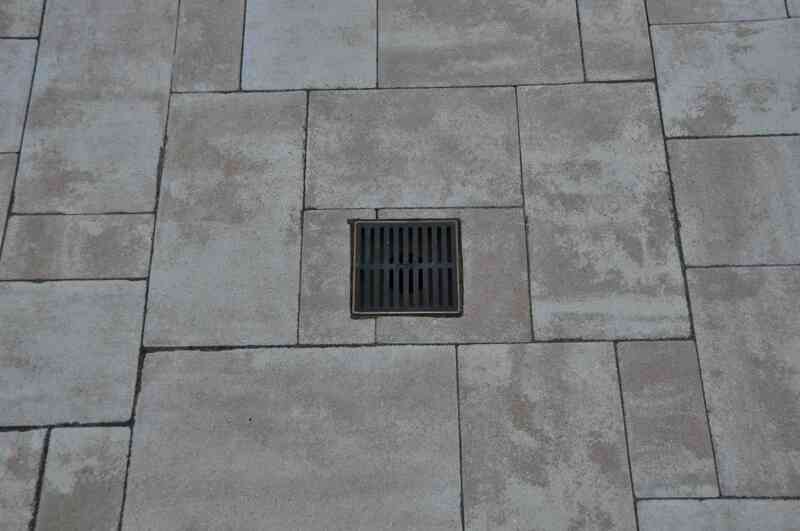 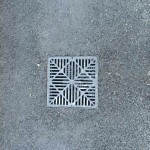 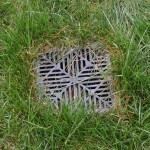 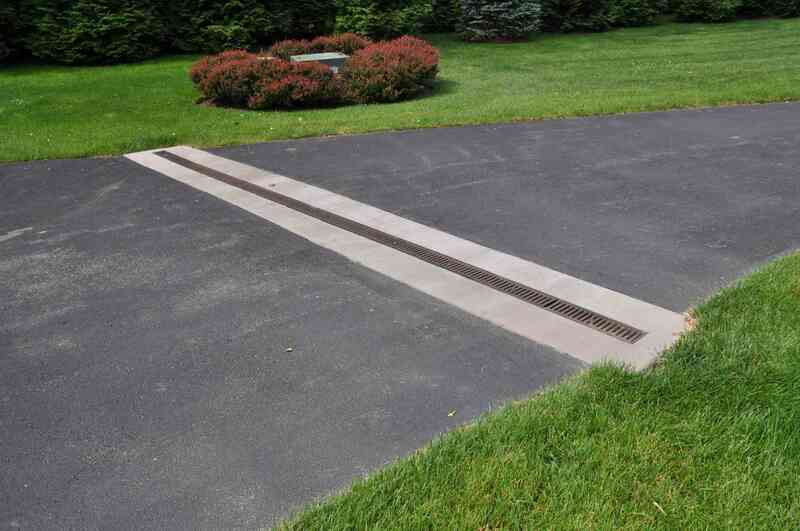 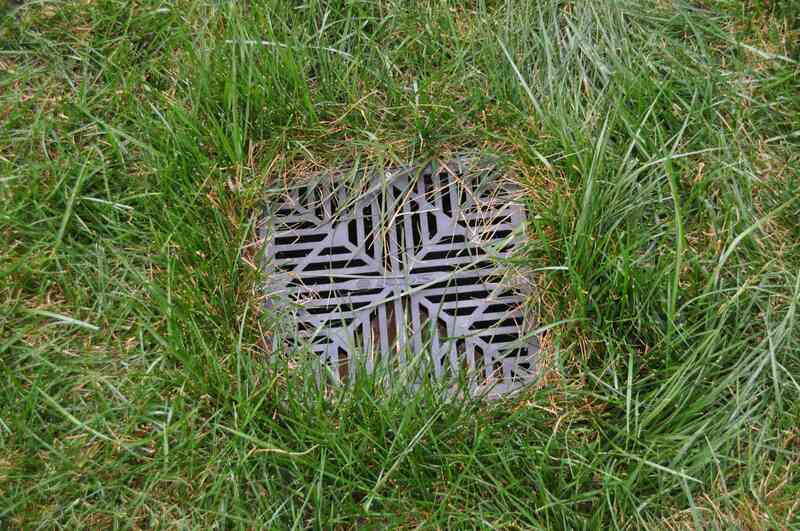 Please view the attachment HERE for our different drains and styles. 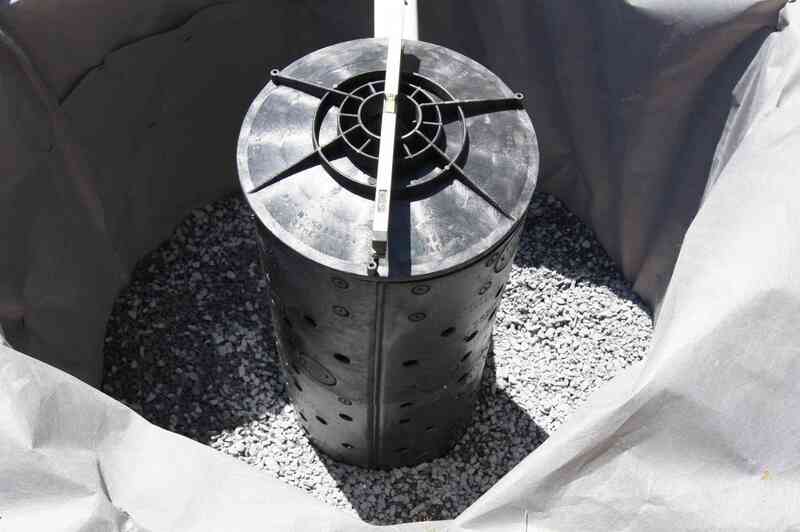 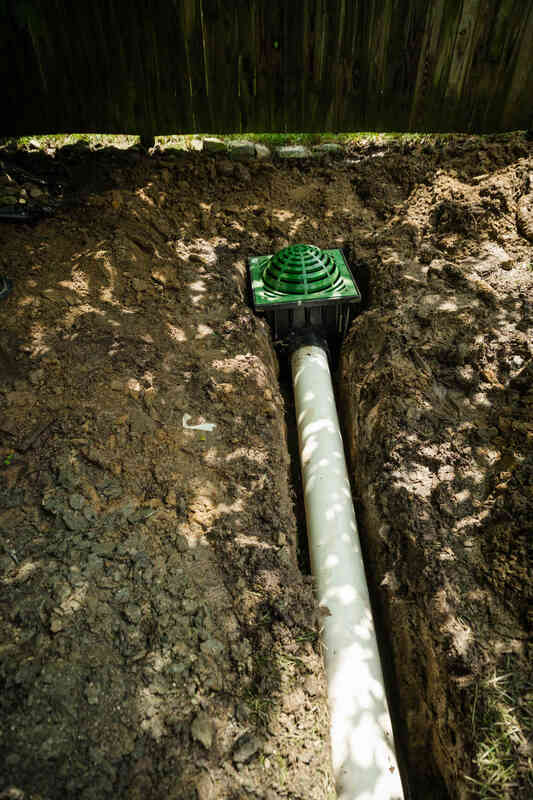 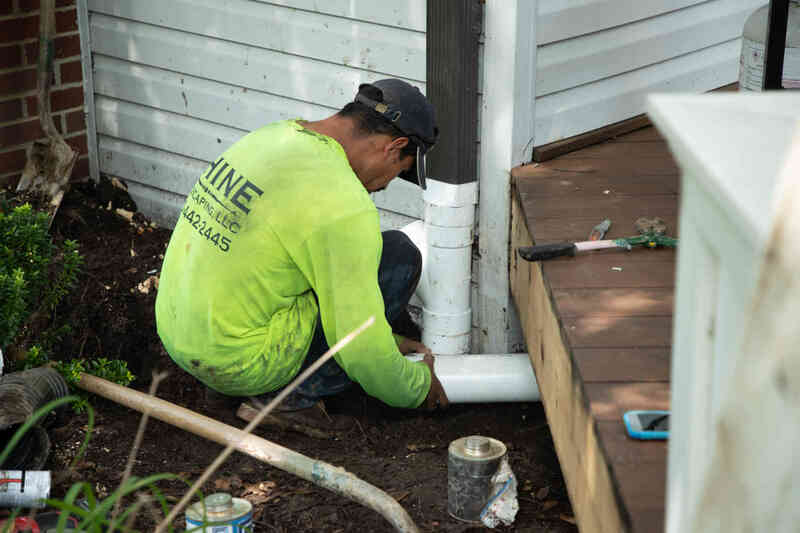 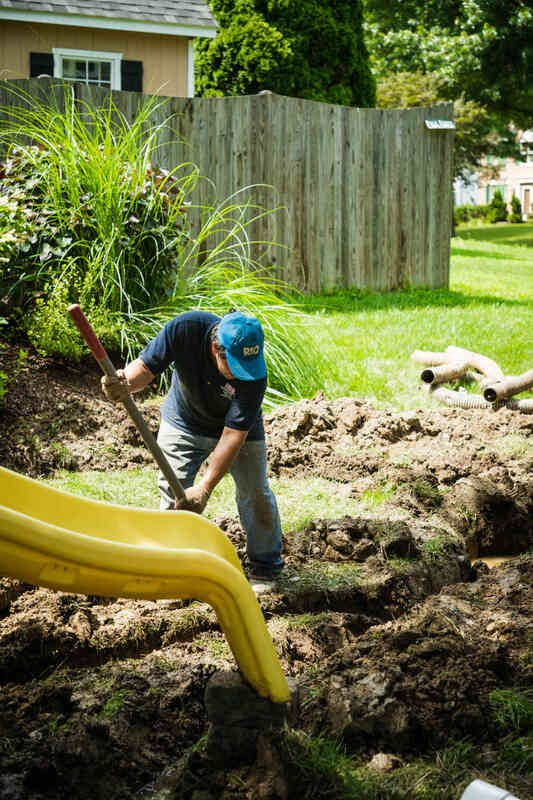 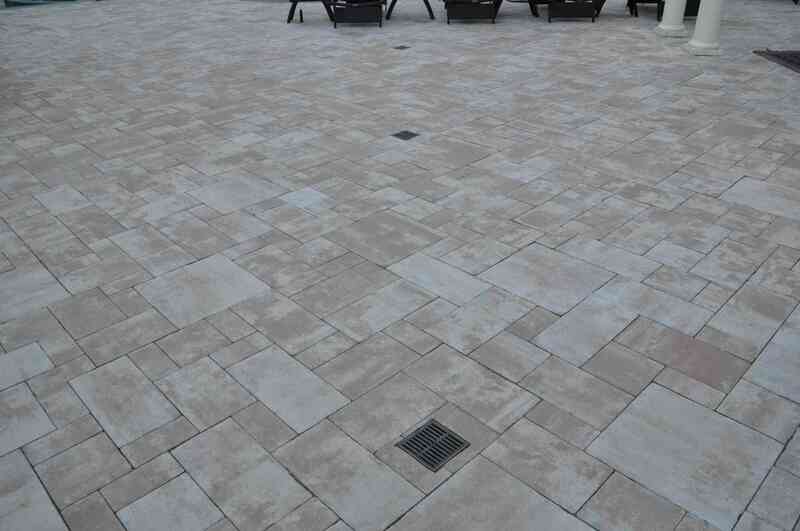 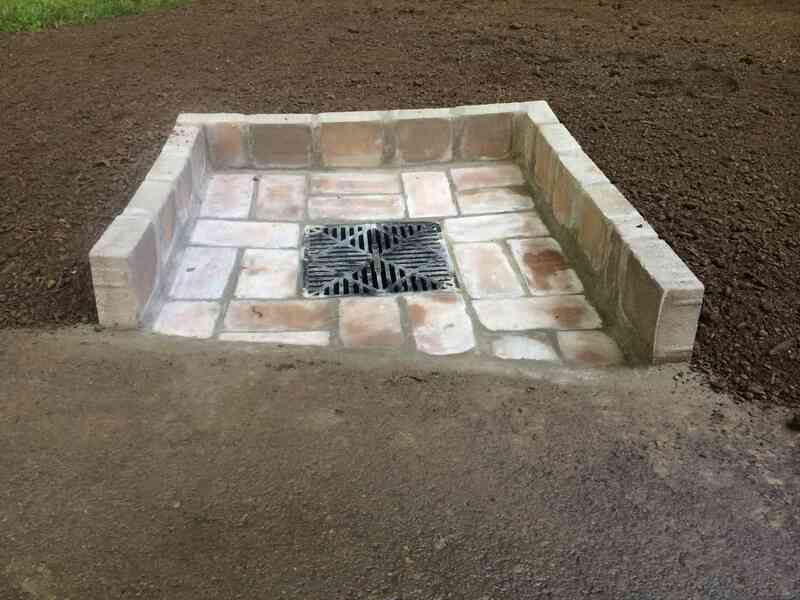 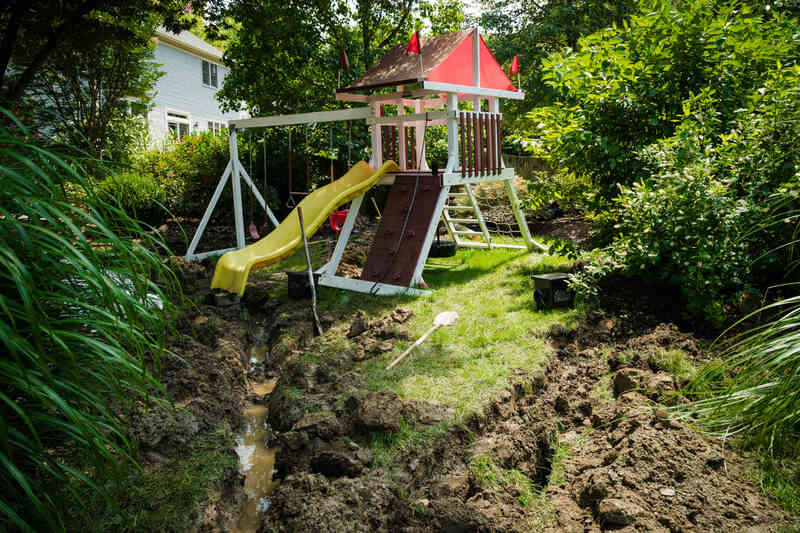 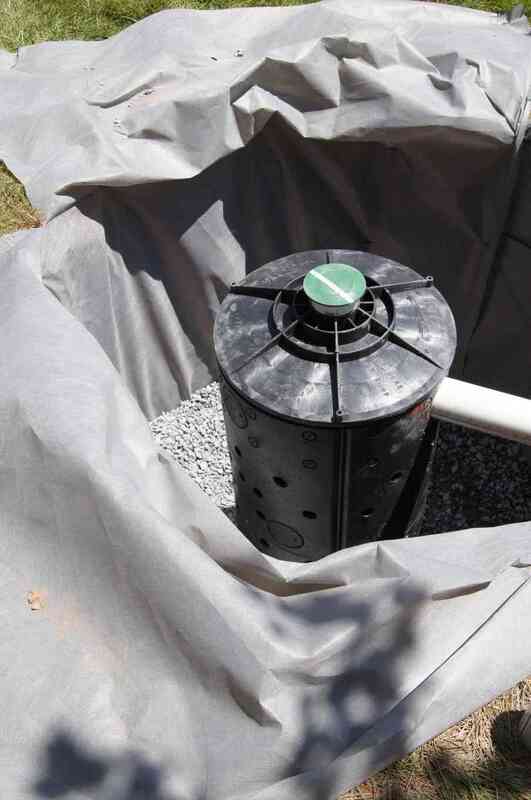 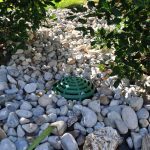 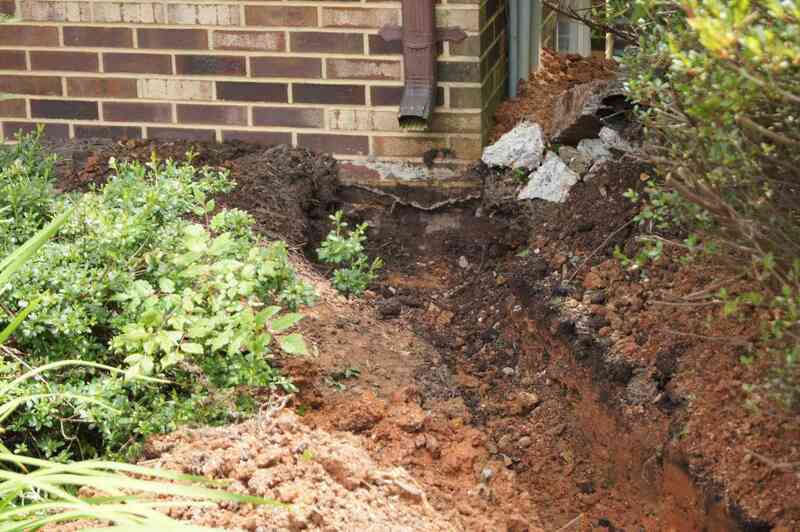 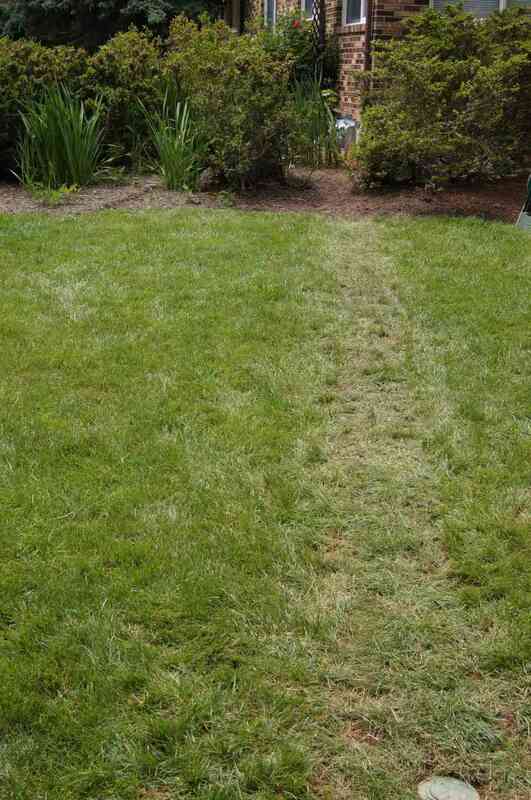 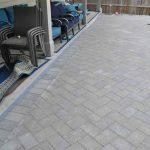 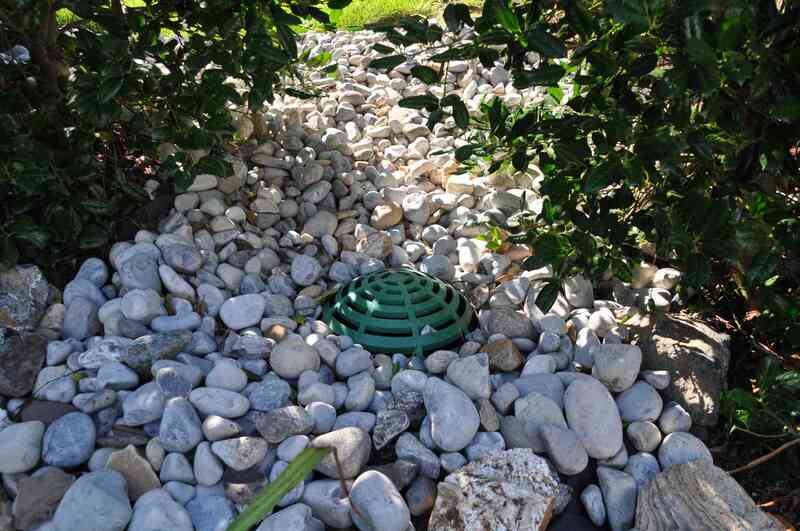 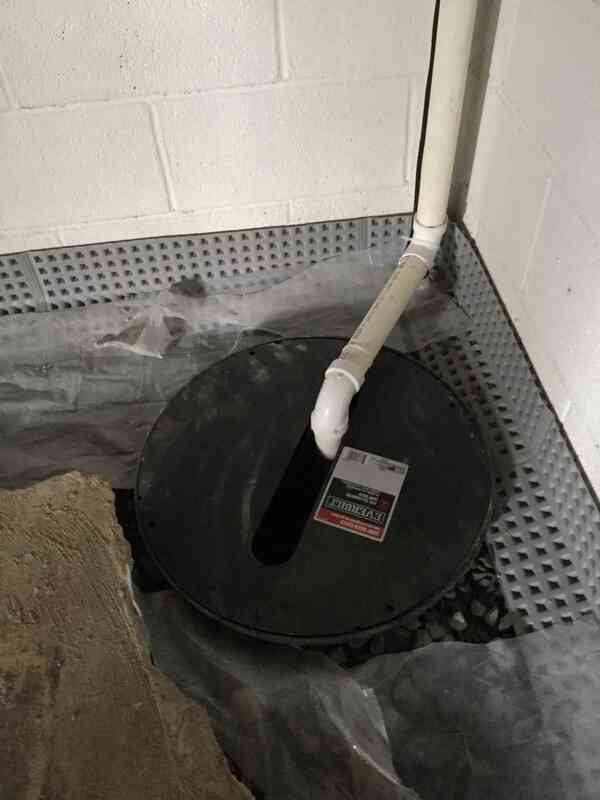 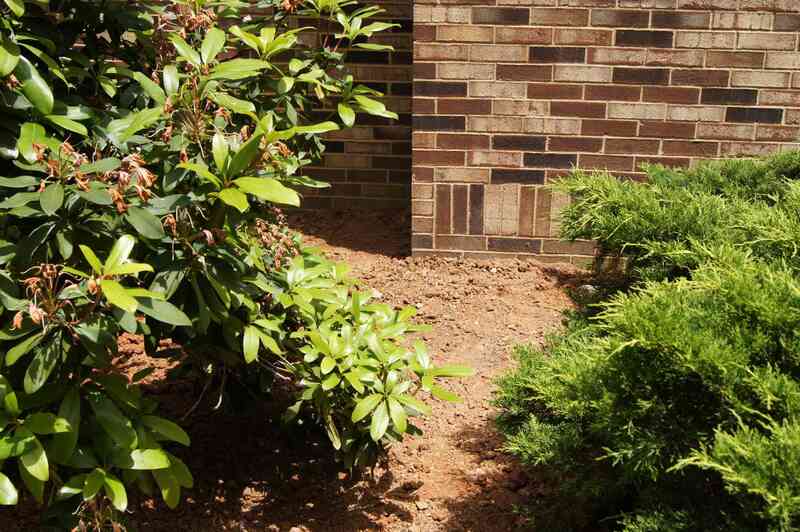 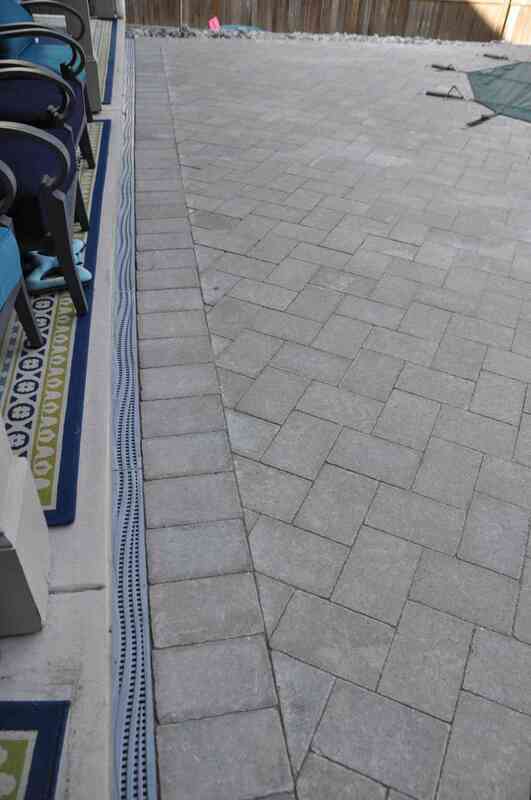 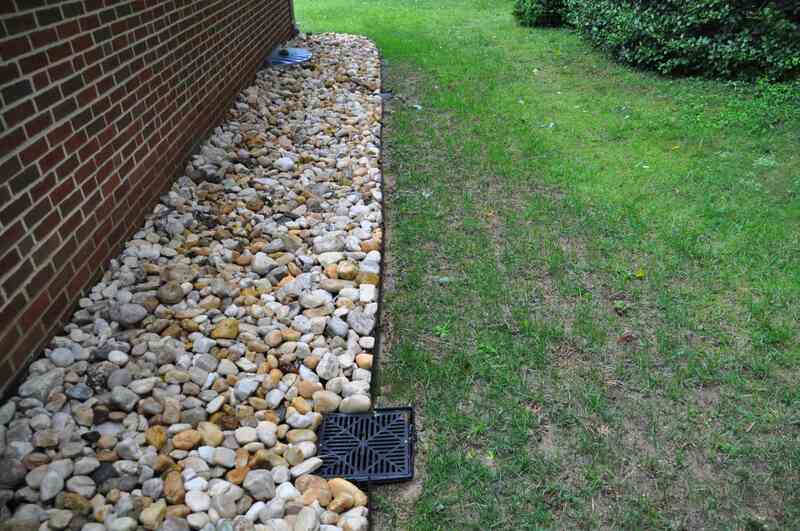 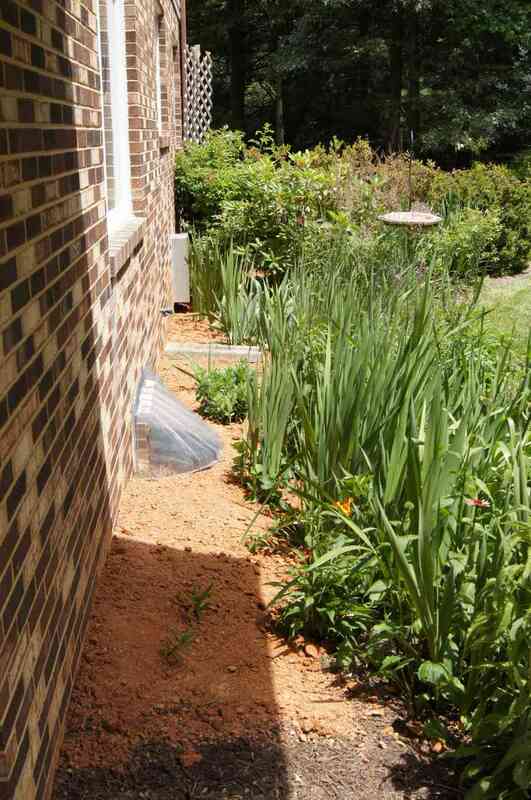 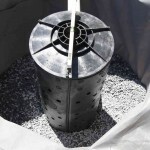 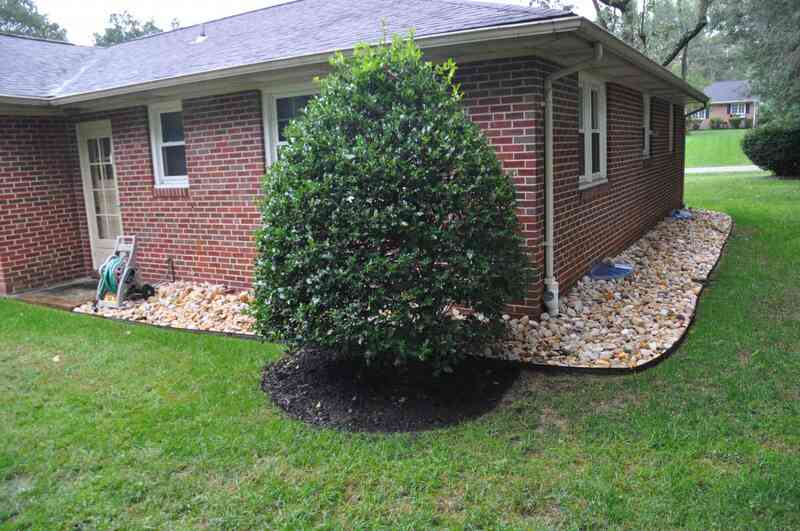 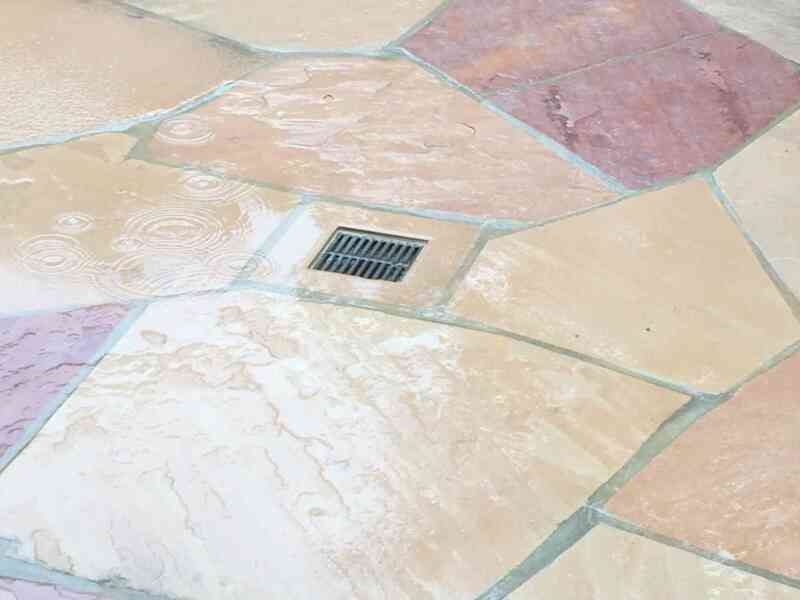 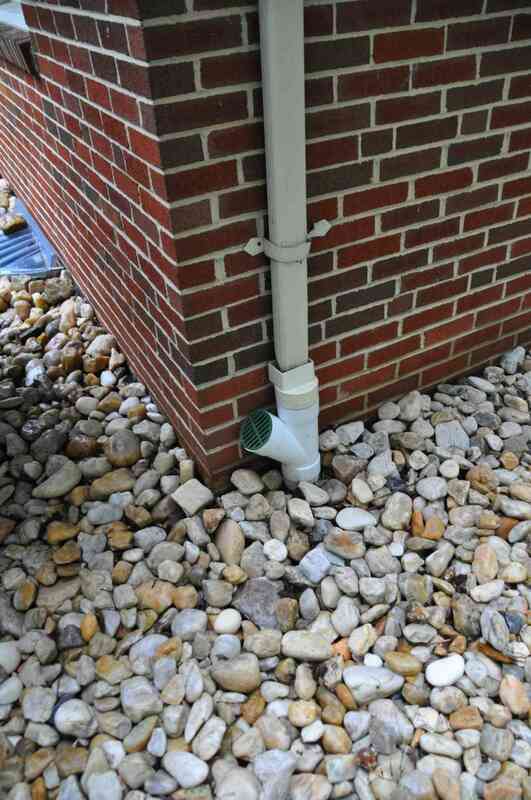 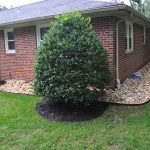 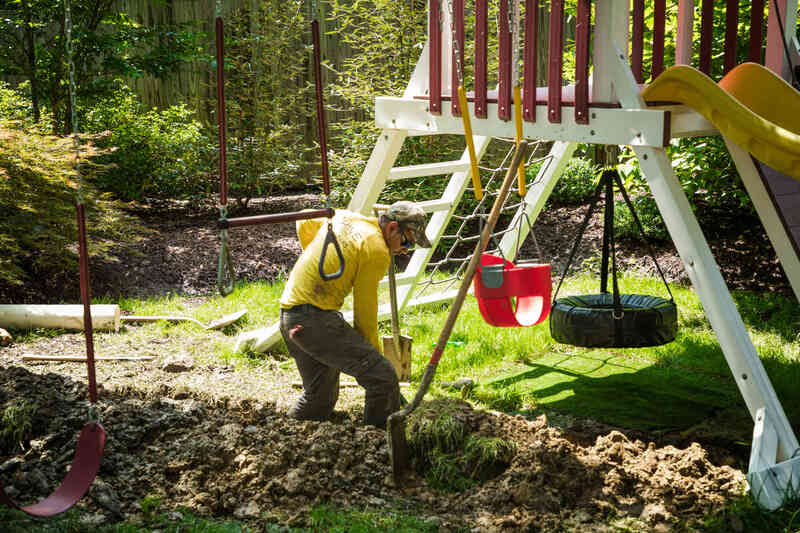 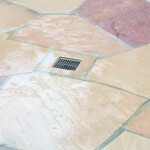 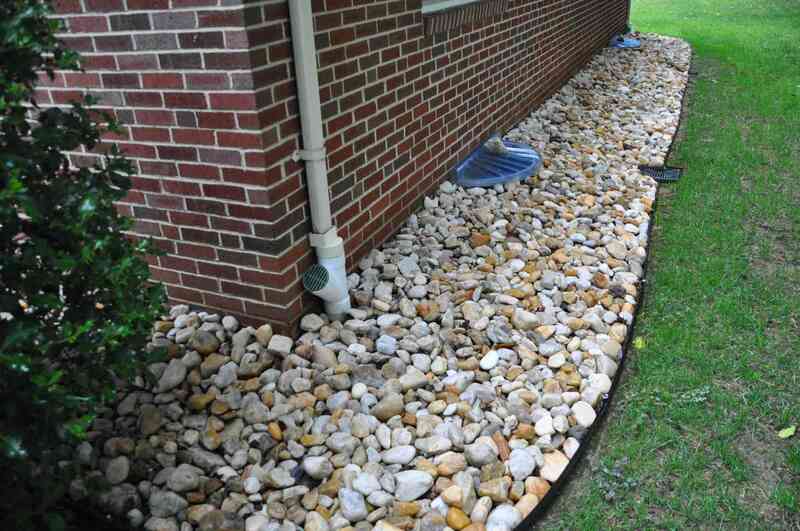 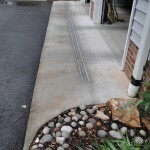 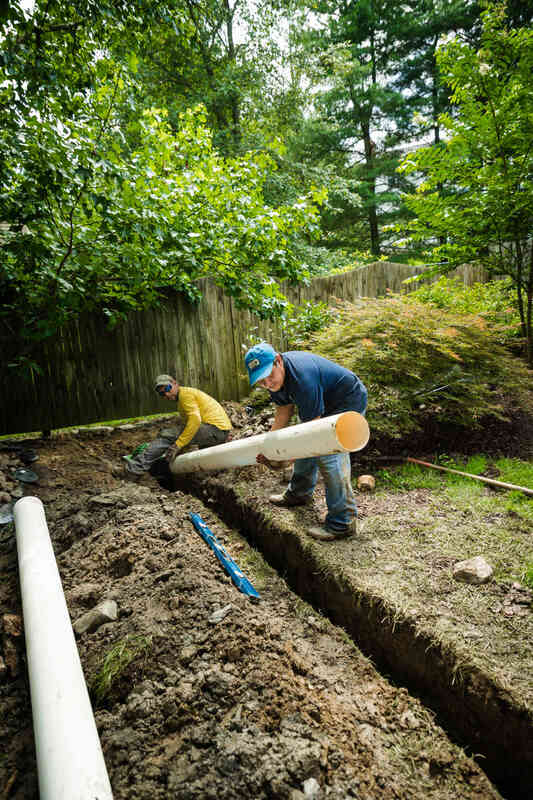 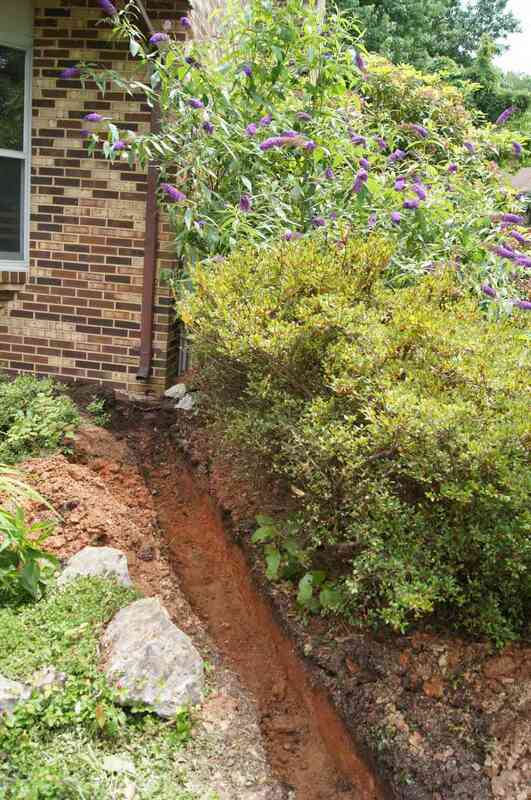 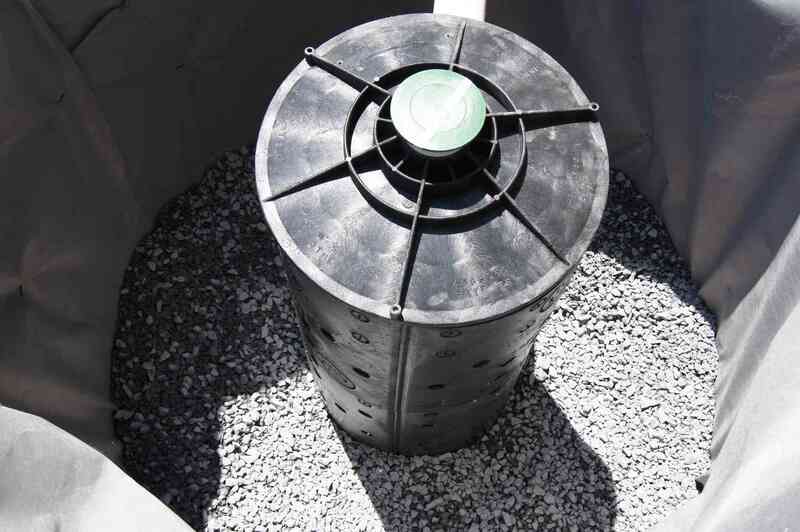 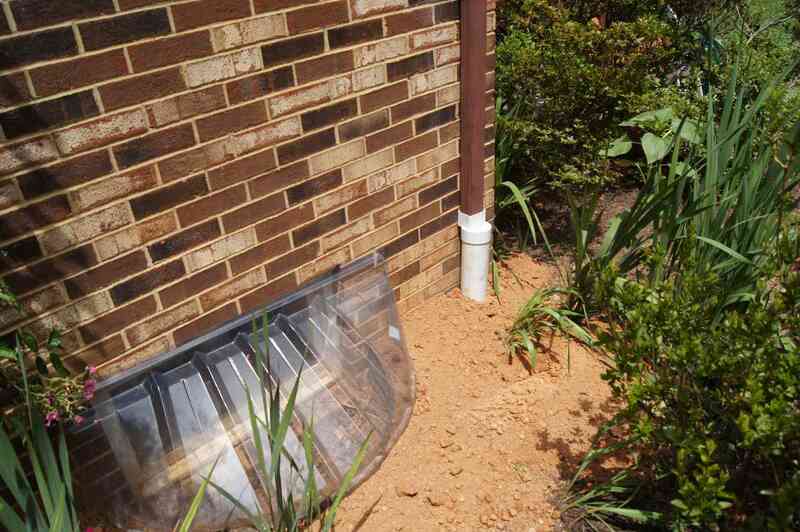 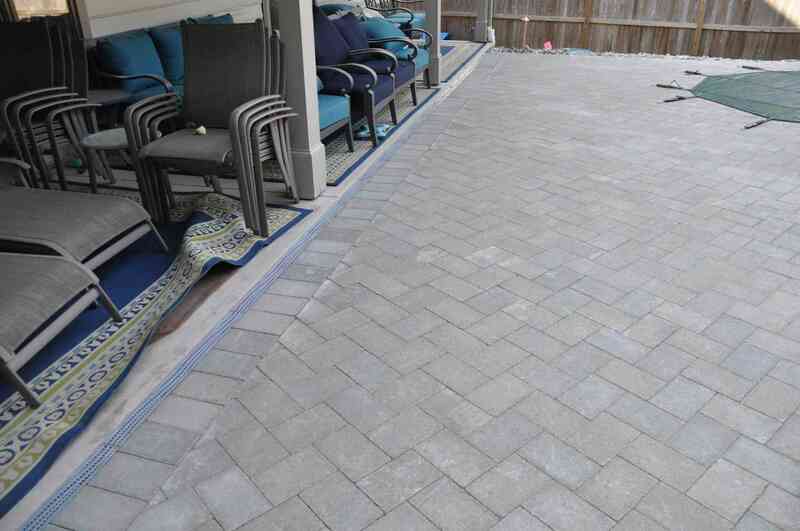 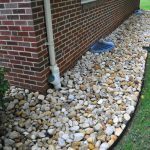 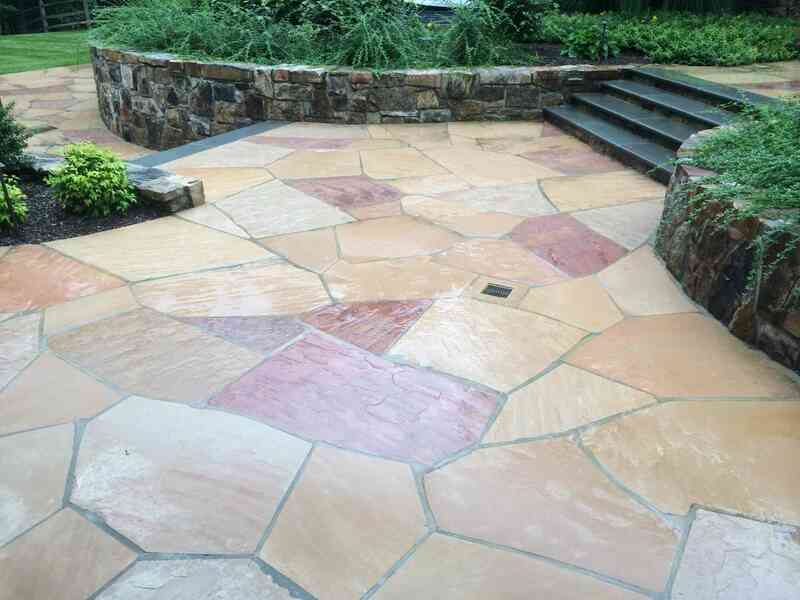 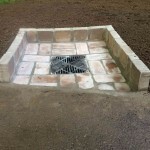 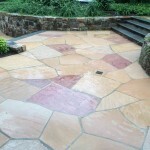 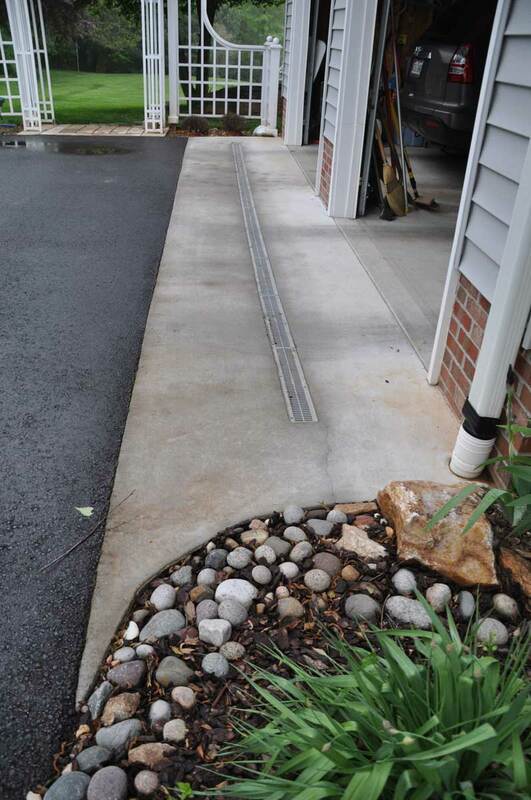 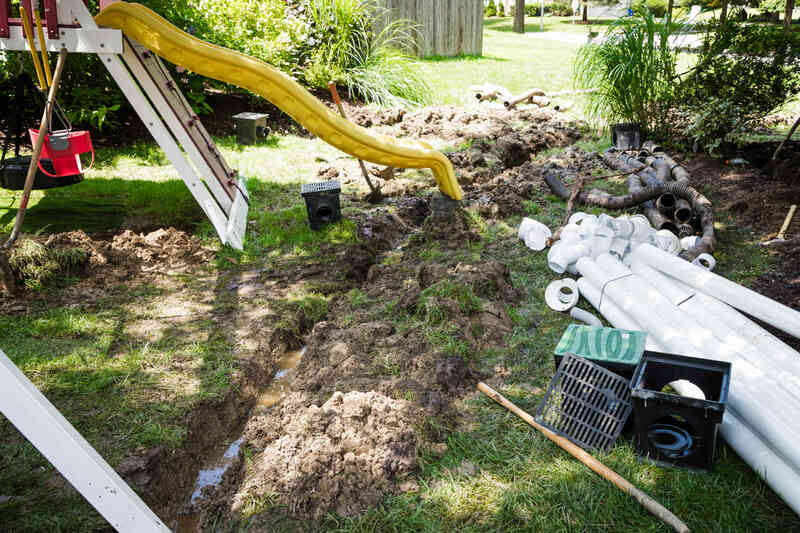 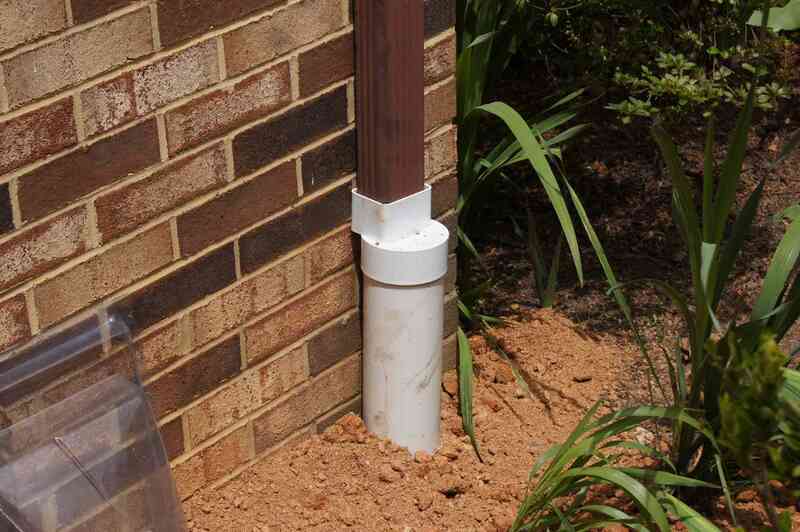 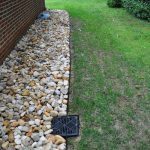 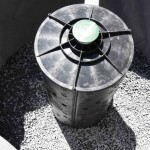 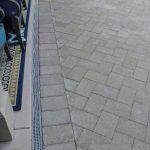 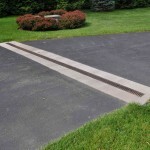 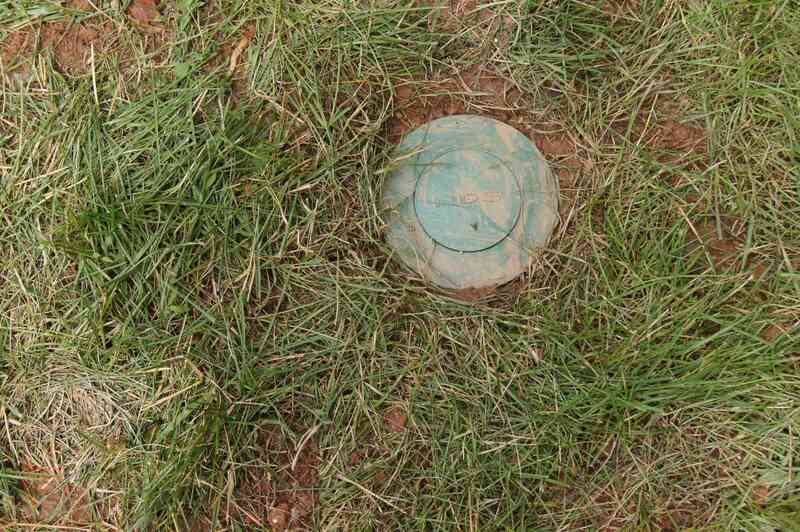 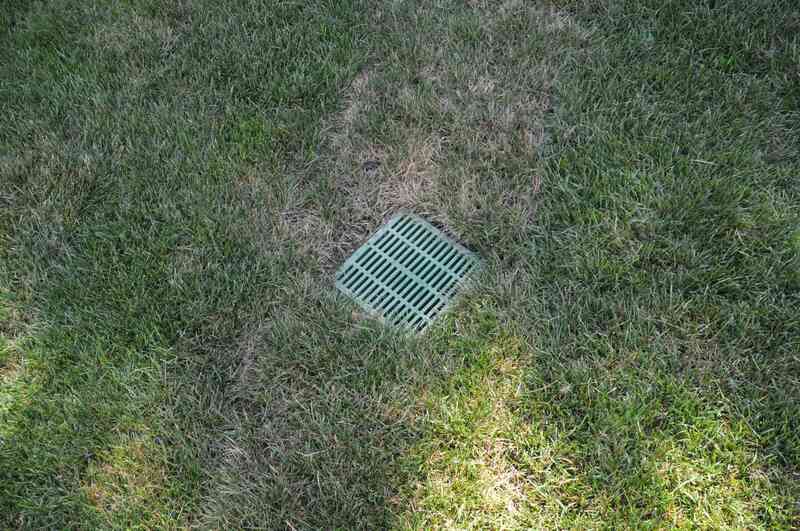 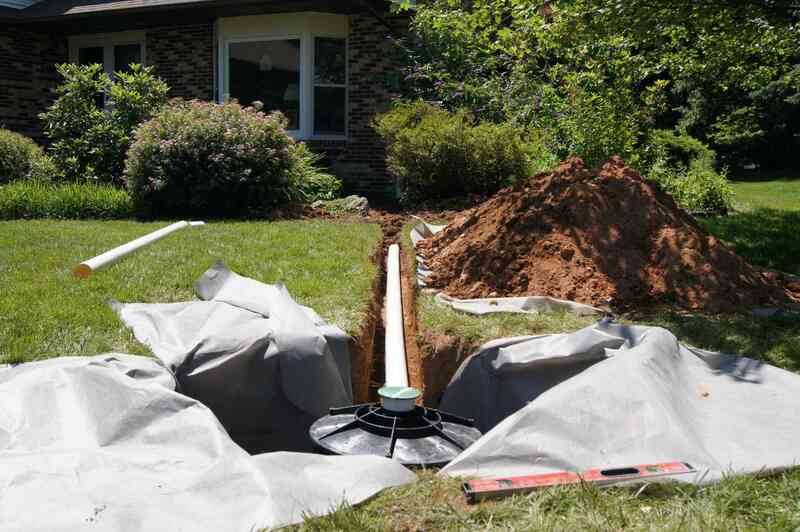 At Rhine Landscaping our motto is “We believe in keeping rain water outside where it belongs.” This is not the case with most basement waterproofing companies; they believe in allowing the rain water into your basement then collecting it and pumping it back outside. 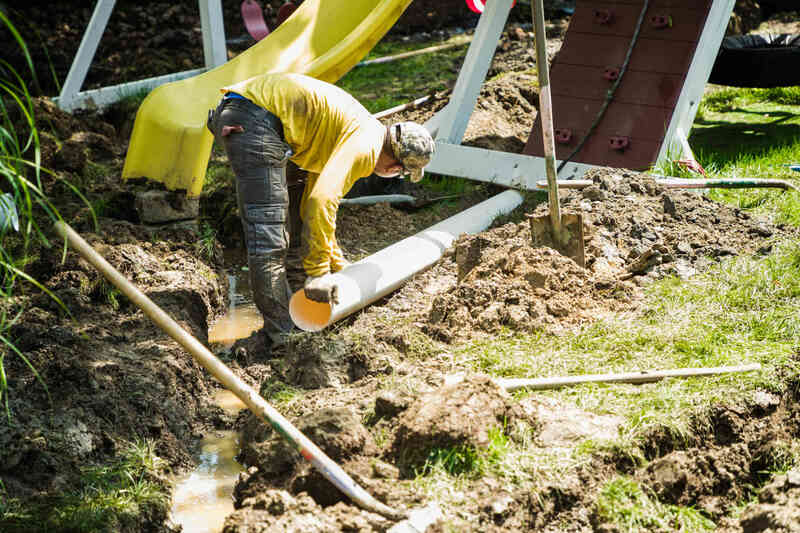 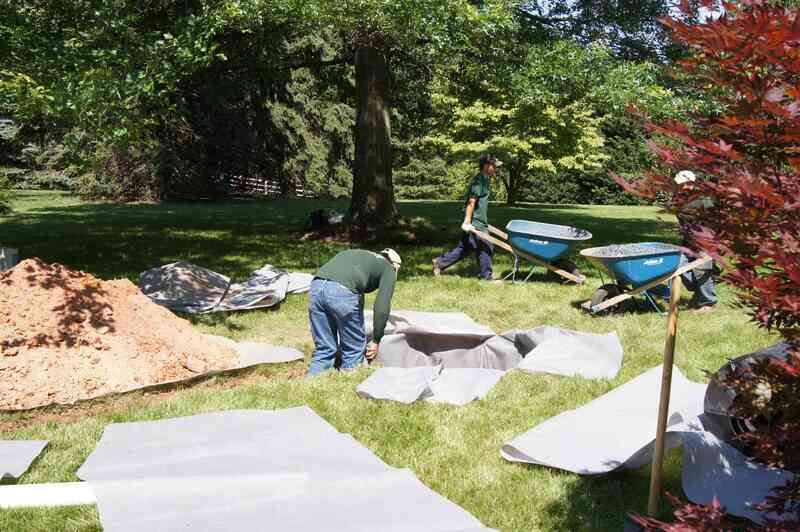 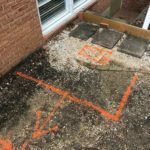 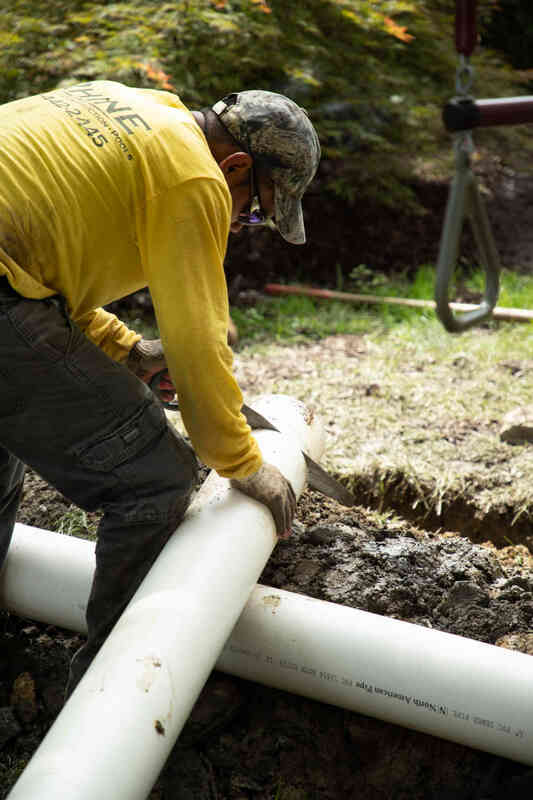 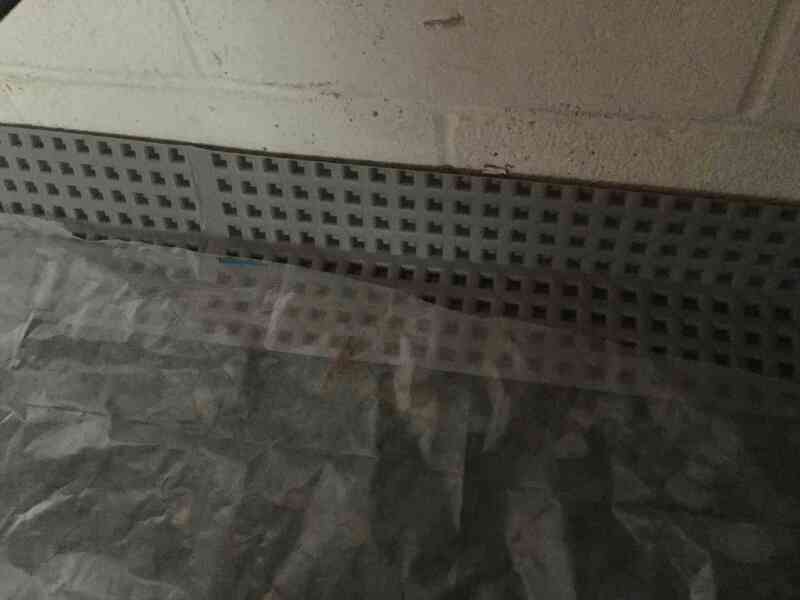 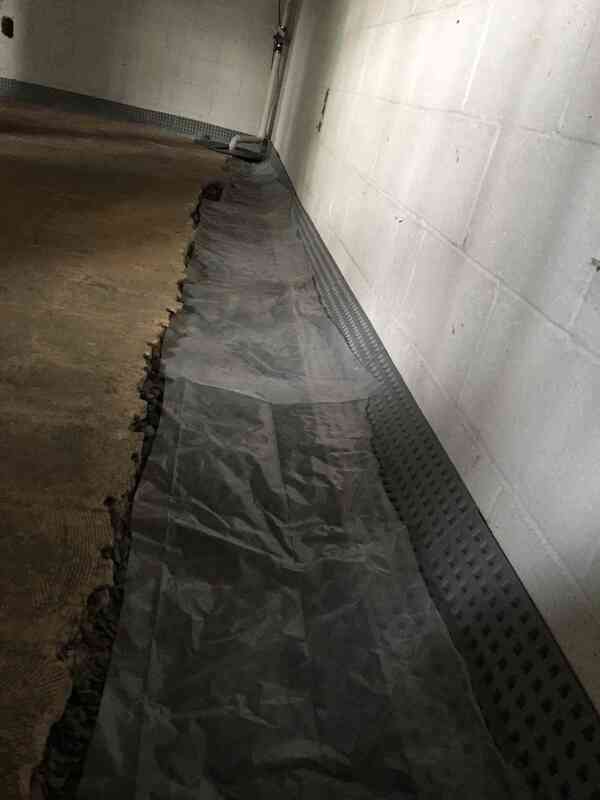 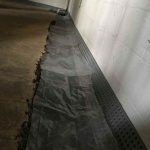 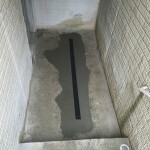 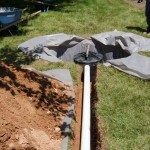 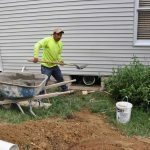 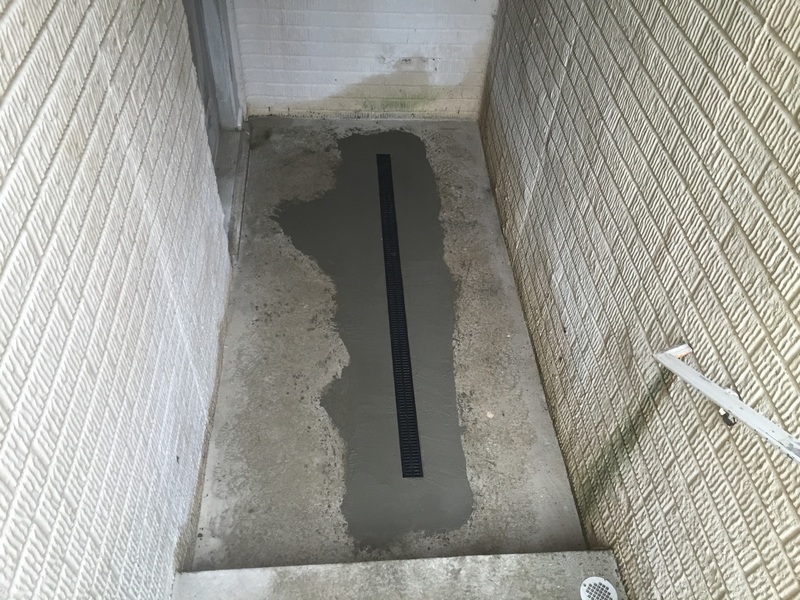 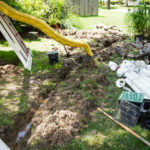 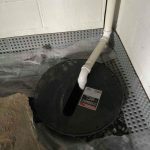 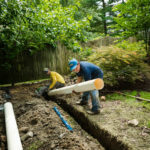 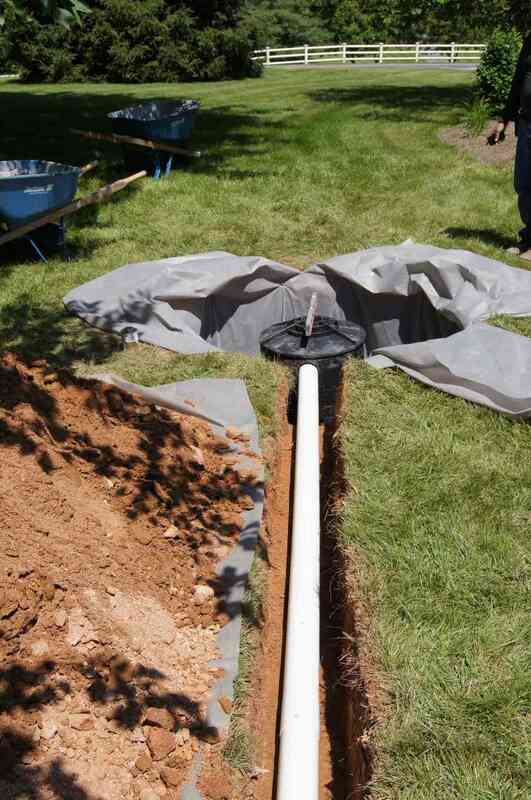 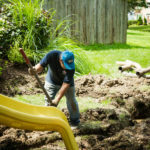 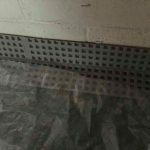 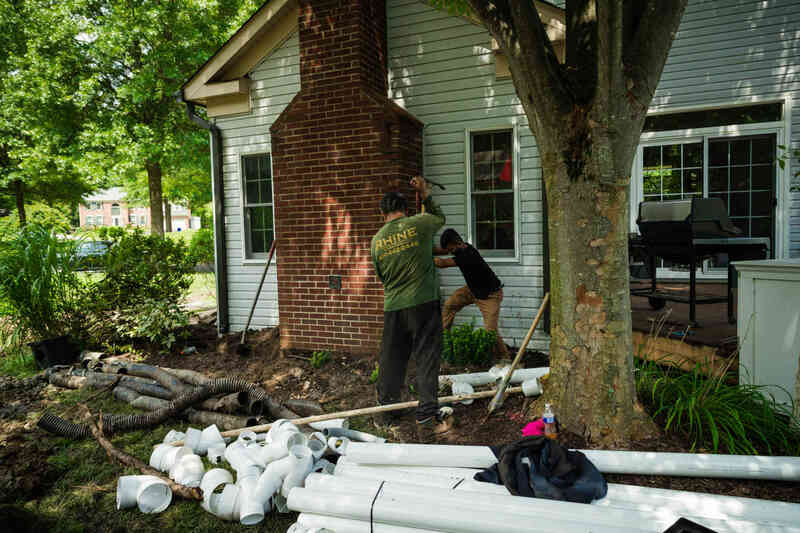 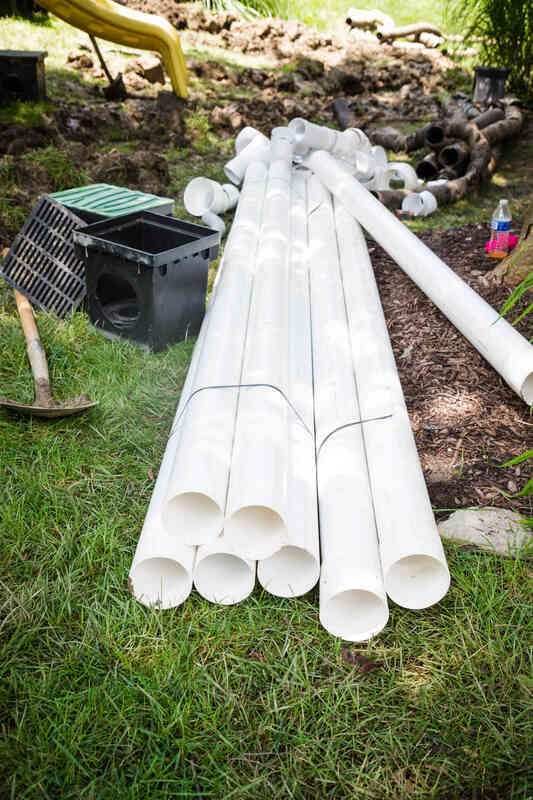 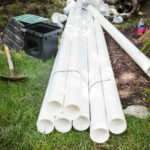 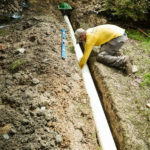 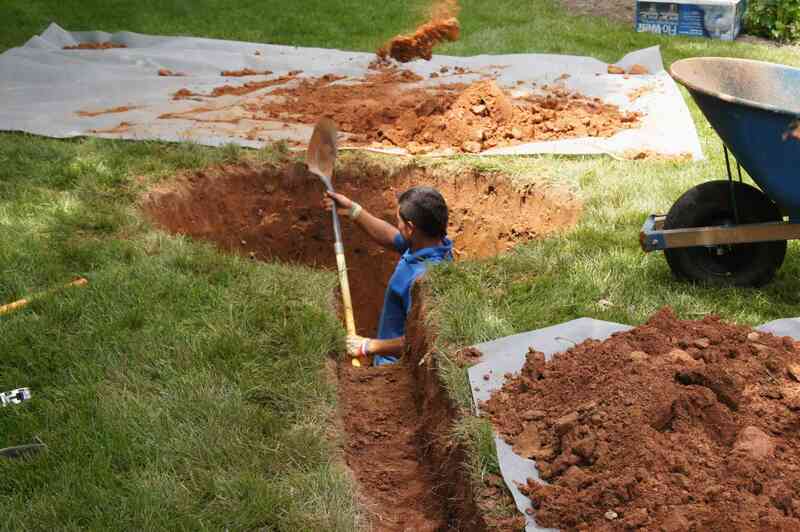 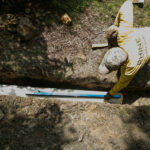 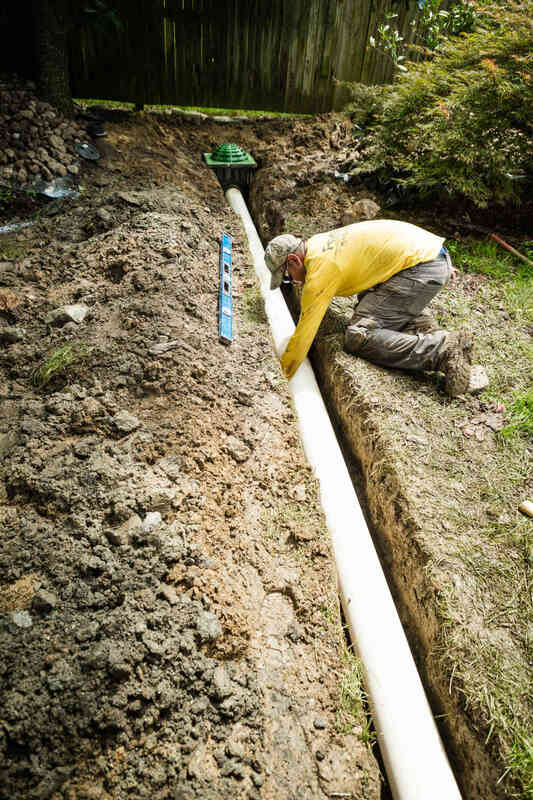 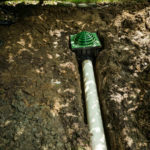 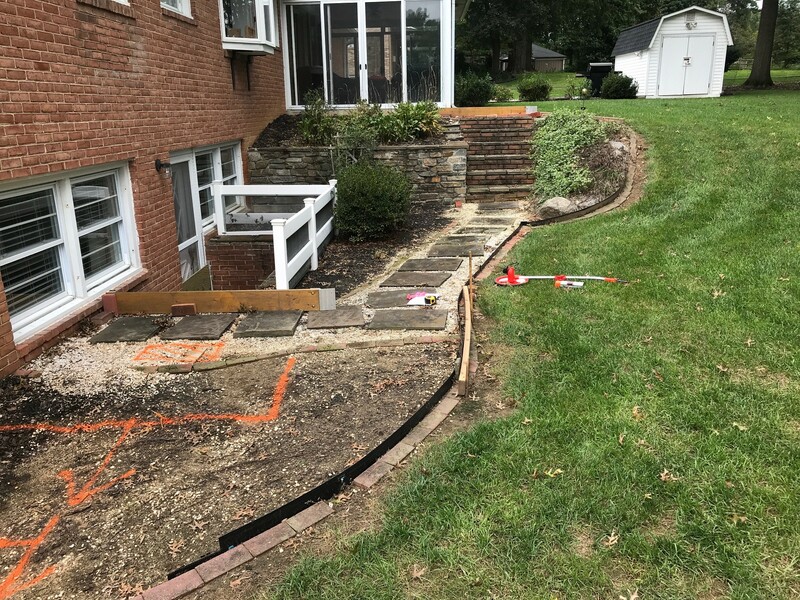 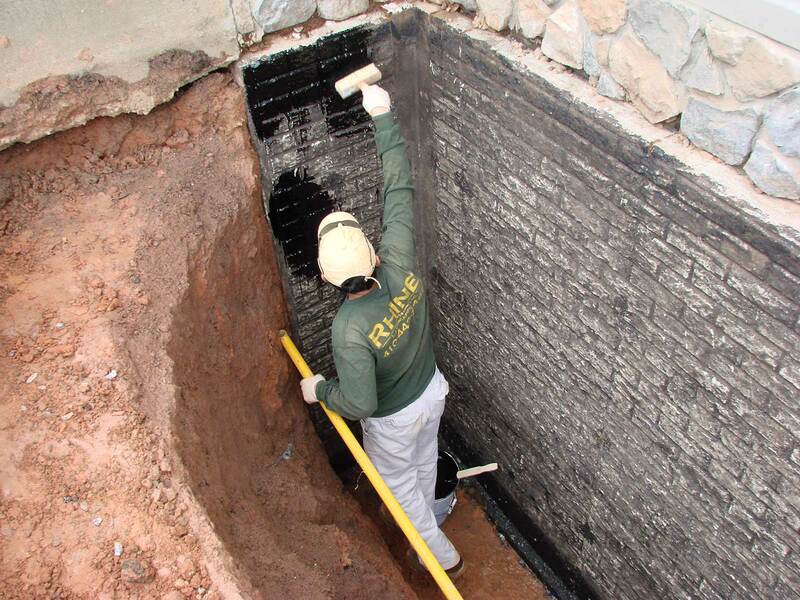 From our experience, we have found that most basement waterproofing companies don’t have the labor needed to hand excavate around the foundation of your home and that makes it easier for them to just work from inside the basement of your home. 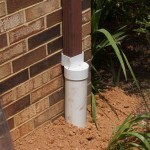 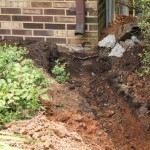 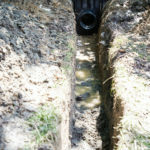 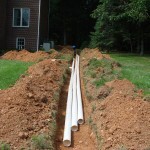 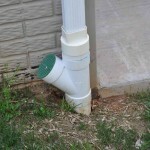 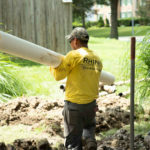 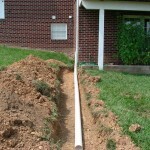 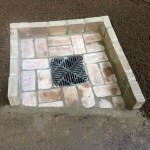 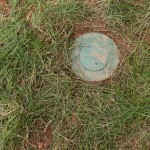 At Rhine when it comes to waterproofing & drainage on residential properties we have about done it all, we can do the simple things like running underground pipes to move the down spout water away from the foundation, yard boxes and or re-grading the lawn to collect water and move it, channel drains in driveway, French drains, all the way to the big jobs like hand excavating part or the entire foundation of a home down to the footer to waterproof the foundation and install new foundation drains complete with new basement sump-pumps. 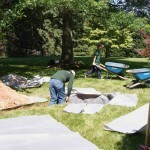 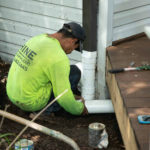 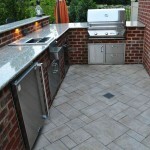 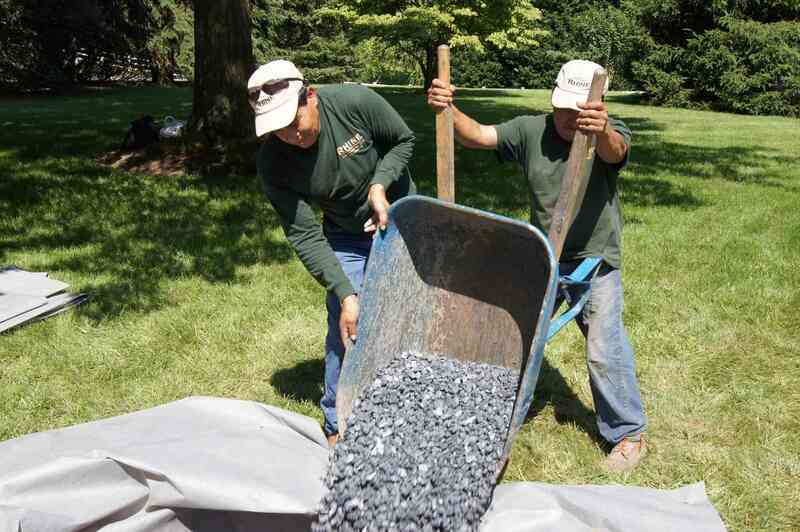 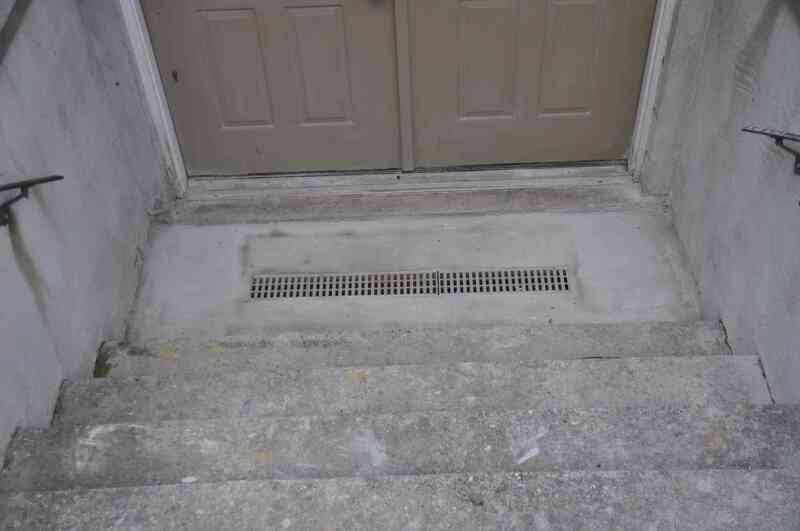 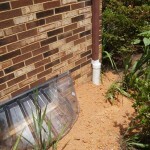 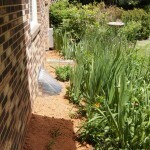 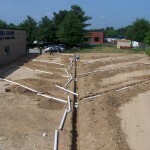 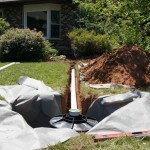 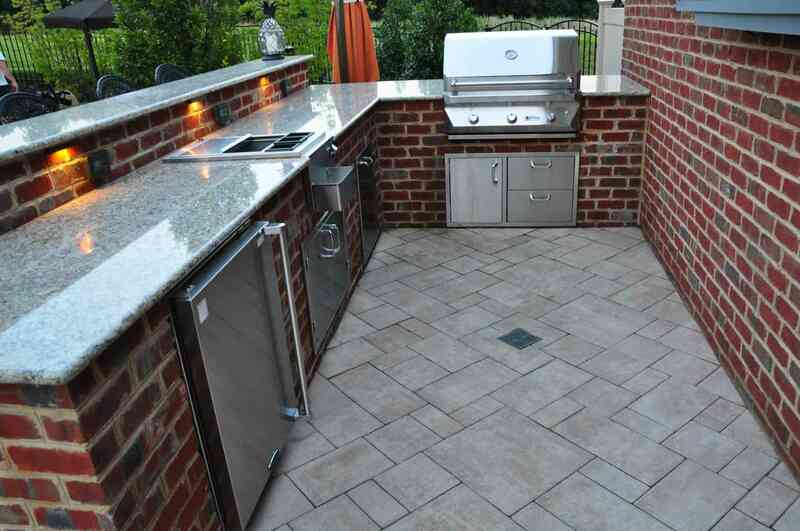 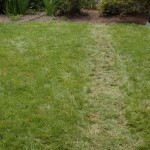 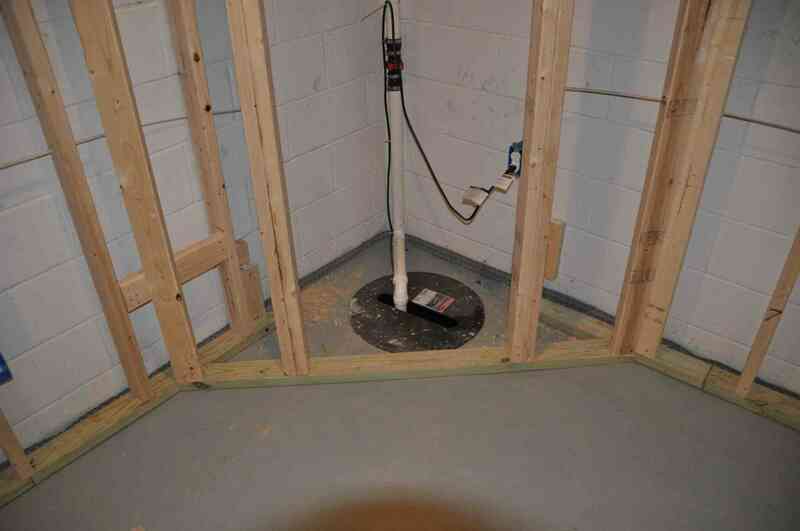 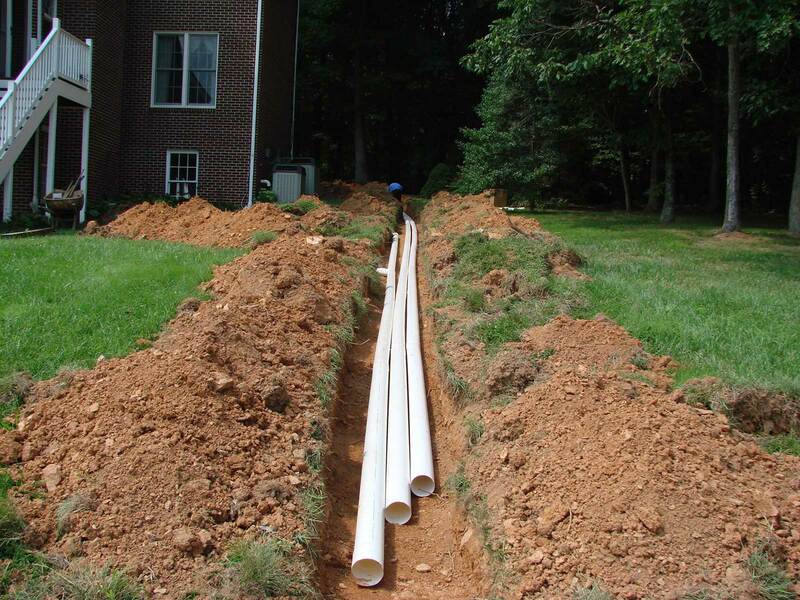 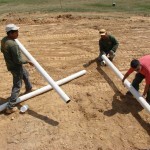 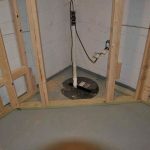 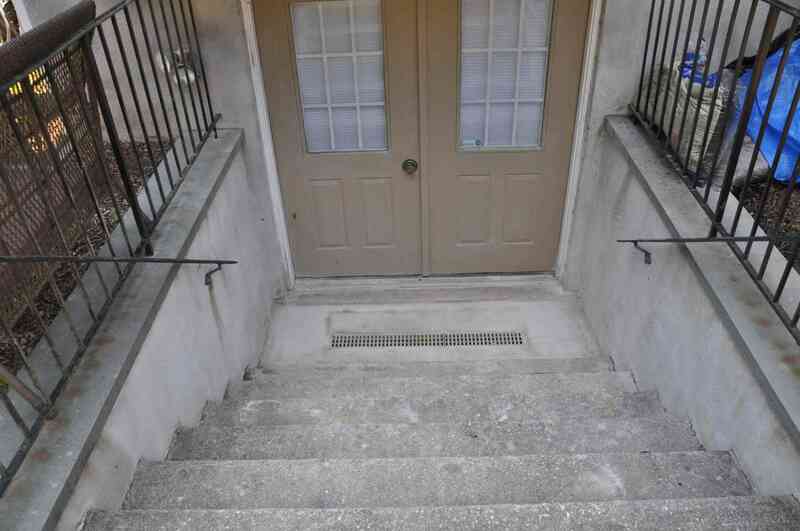 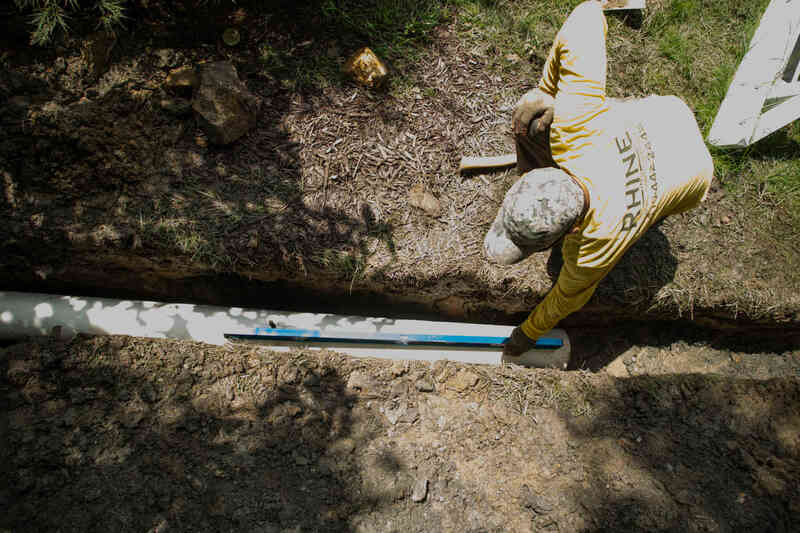 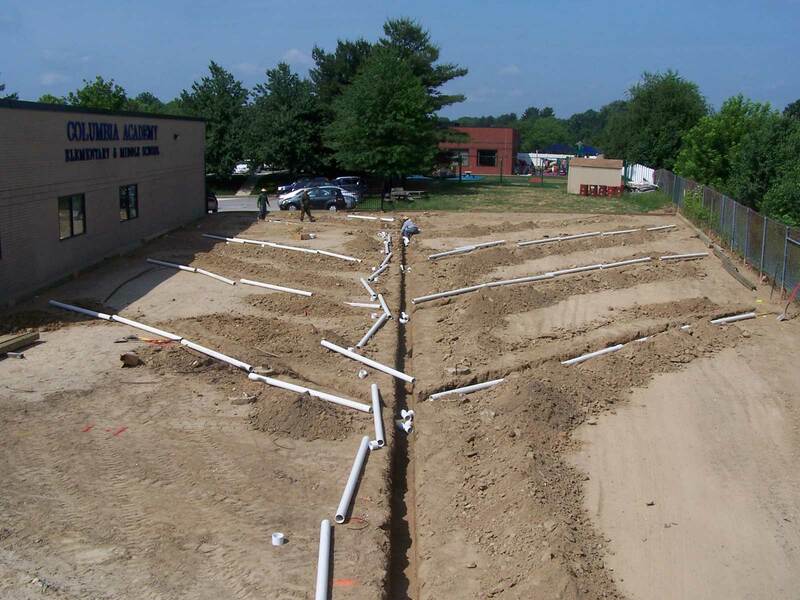 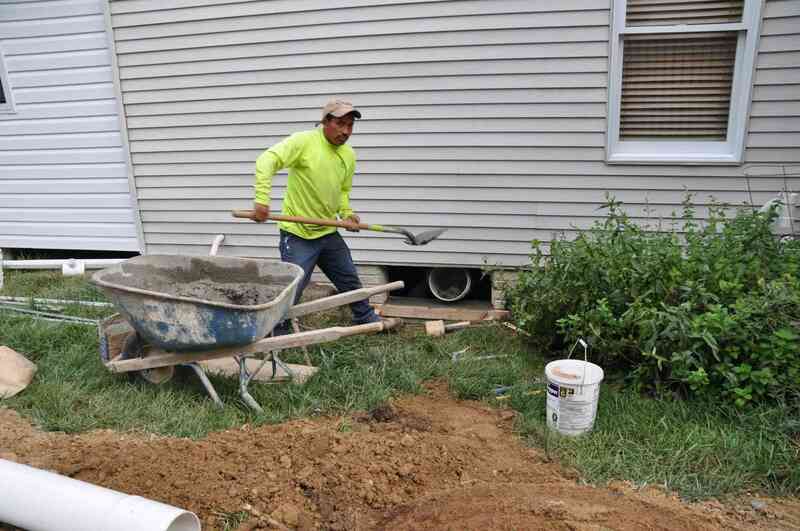 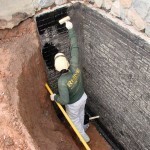 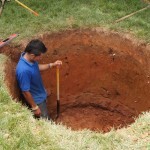 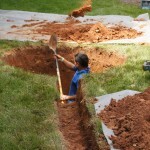 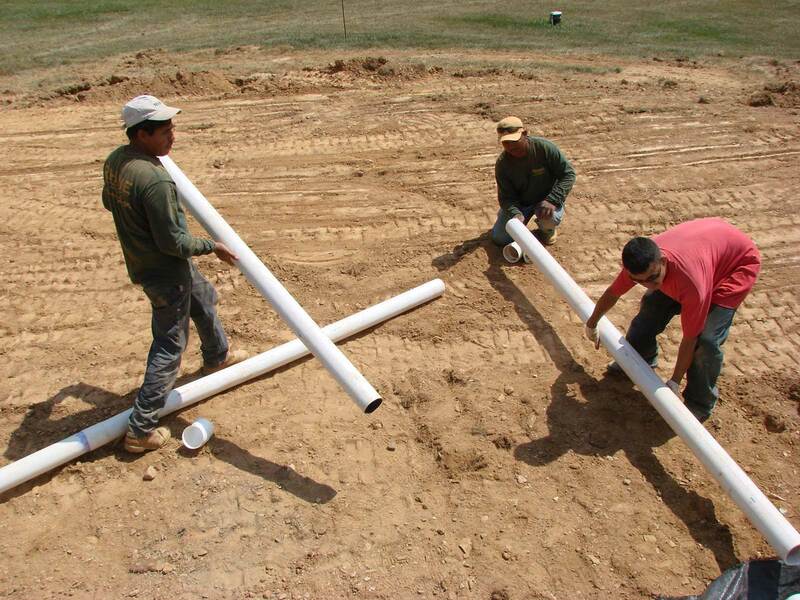 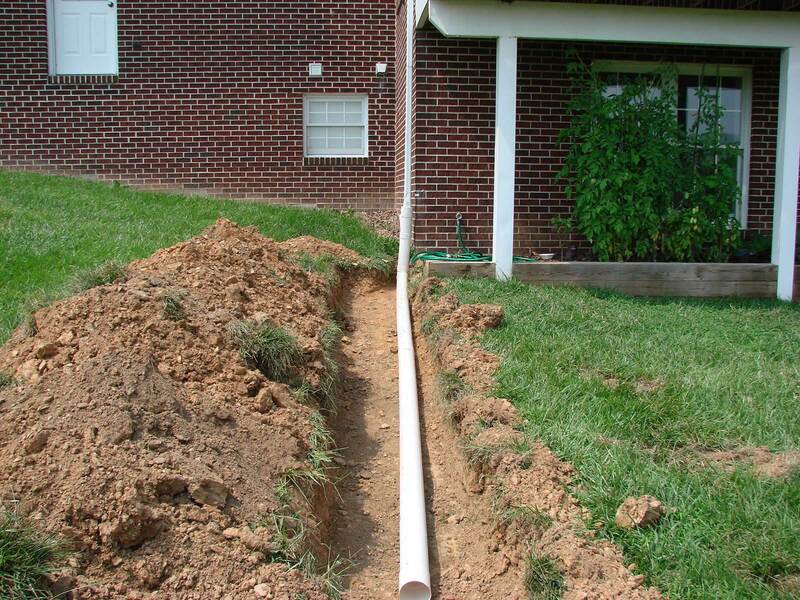 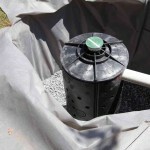 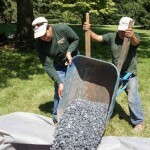 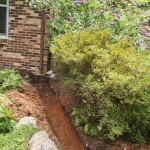 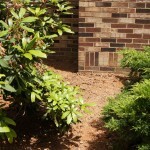 “At Rhine we have what most basement waterproofing companies don’t – Ton’s of Labor! 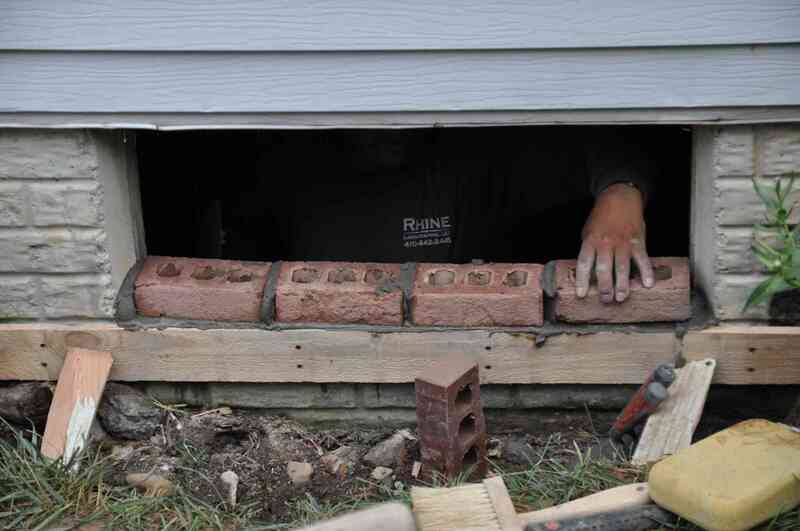 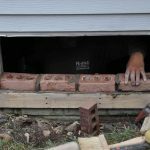 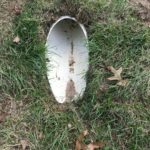 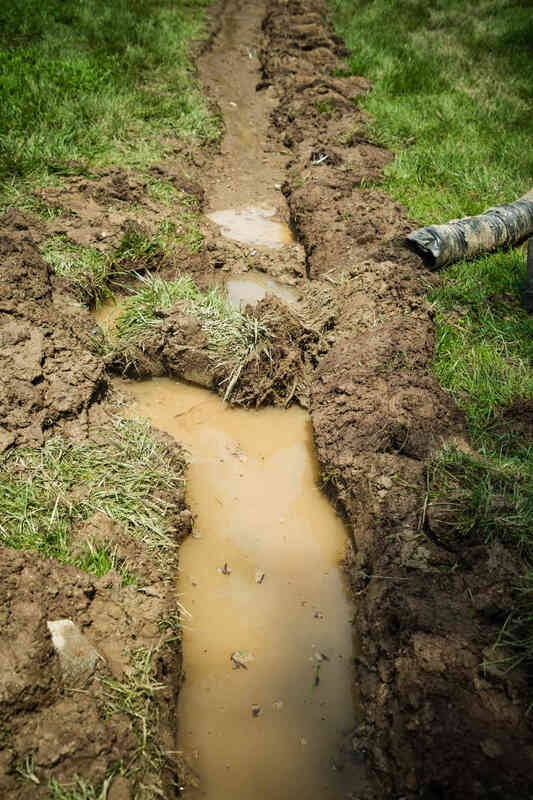 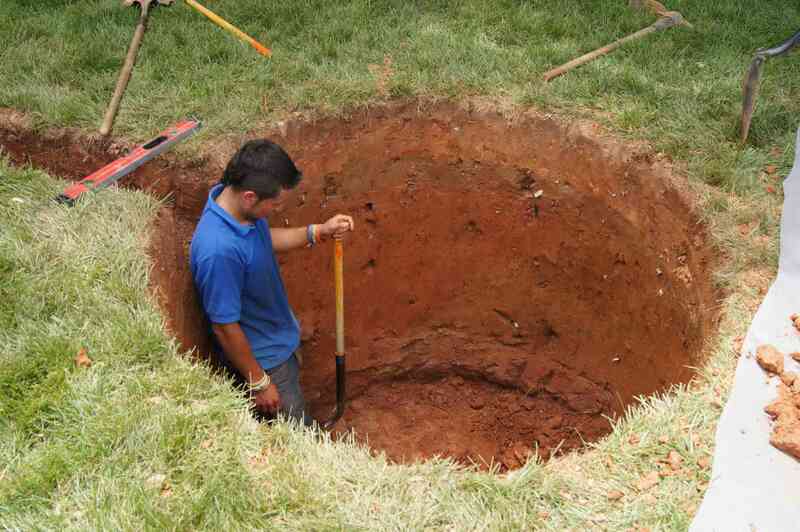 That means we welcome the idea of hand excavating the outside of your home foundation to waterproof the outside of your home so you stop the water from entering the basement, not letting it in to the basement to then collect it and just pump it back out. 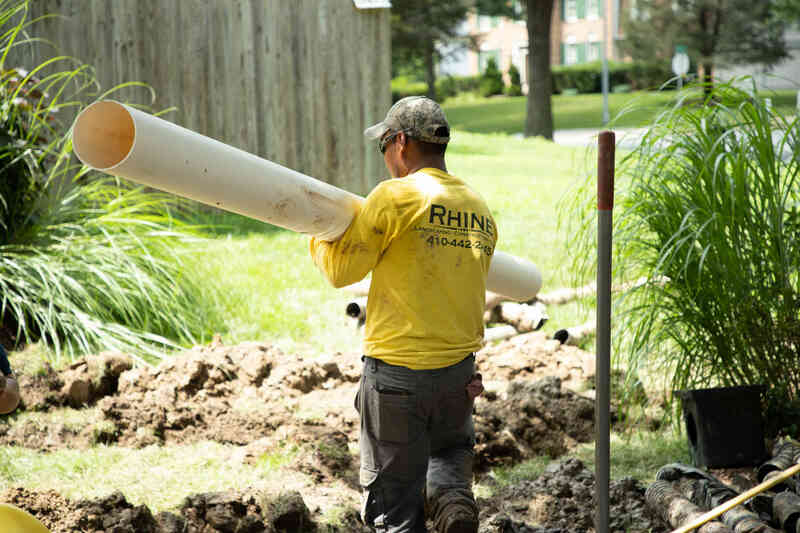 At Rhine we have the experience and man power to take on your toughest drainage and waterproofing problems.” -Jay Rhine (owner). 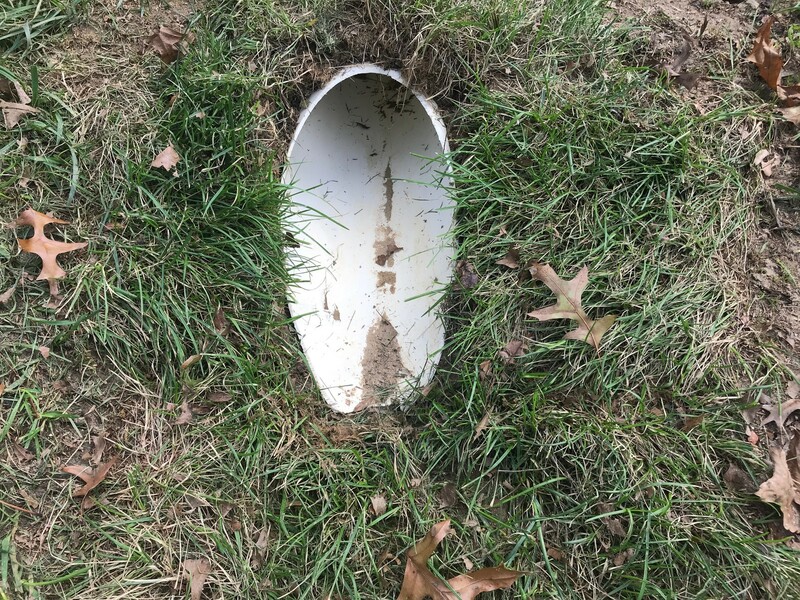 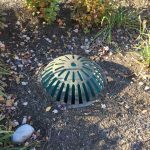 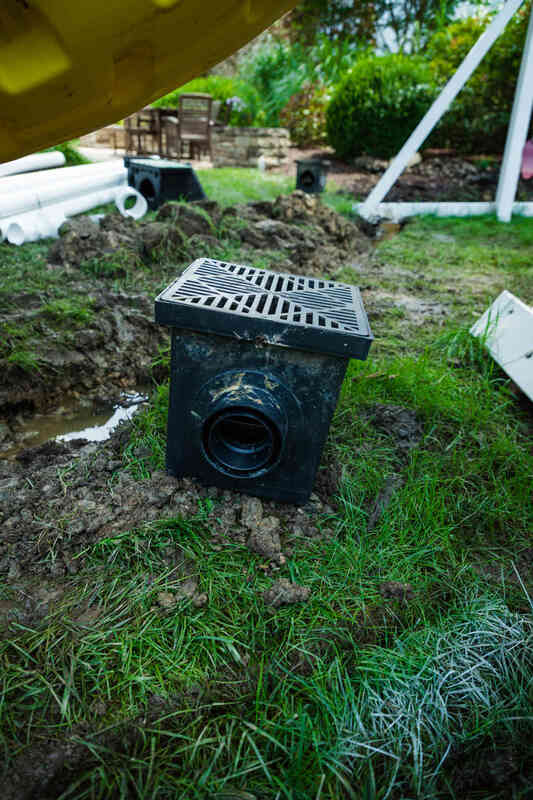 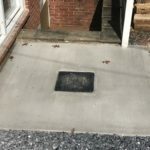 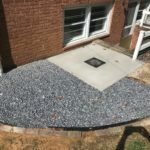 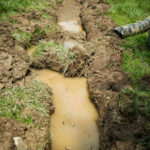 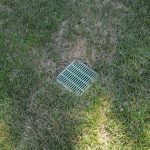 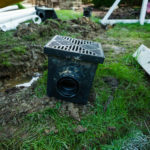 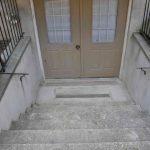 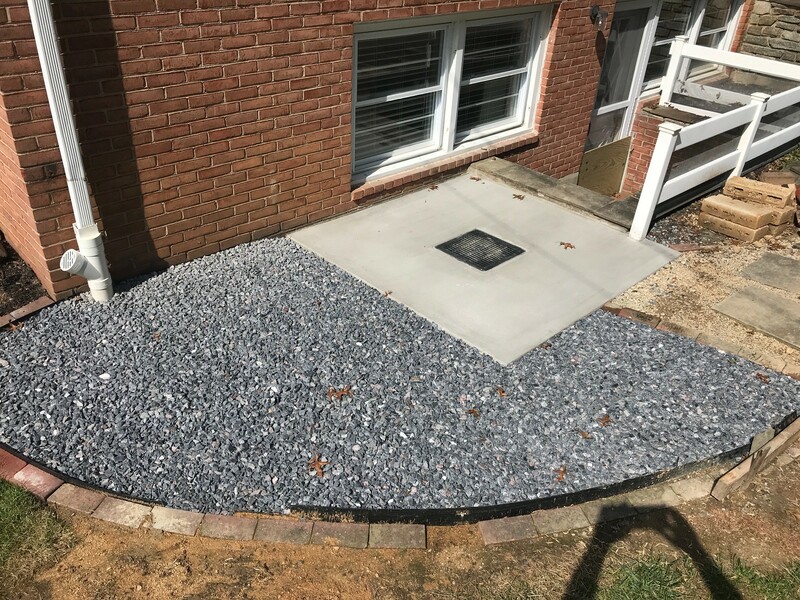 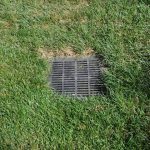 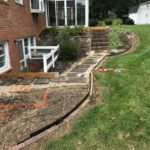 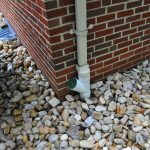 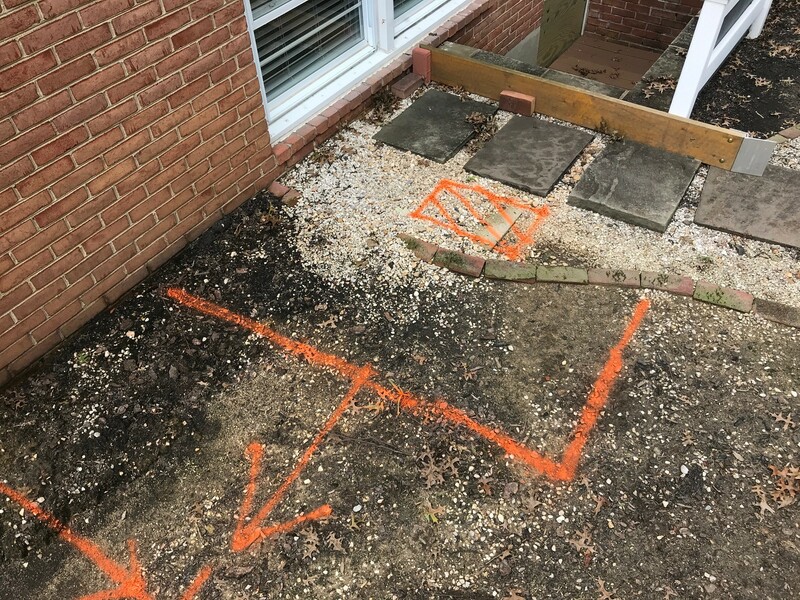 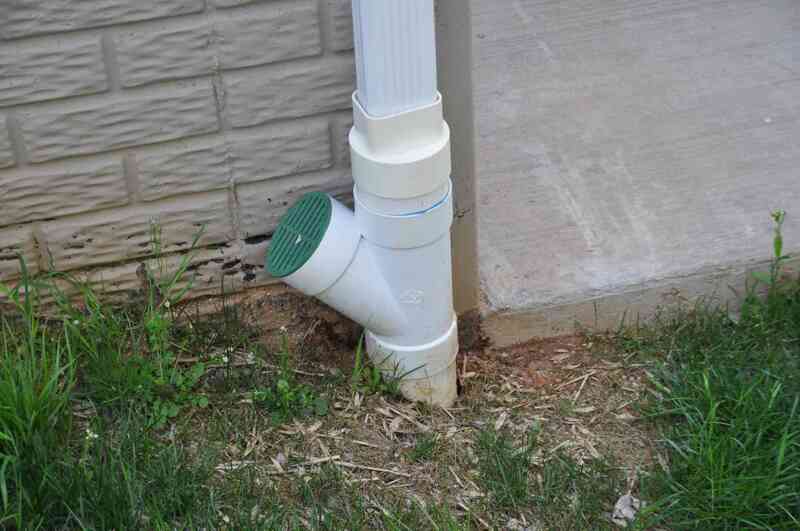 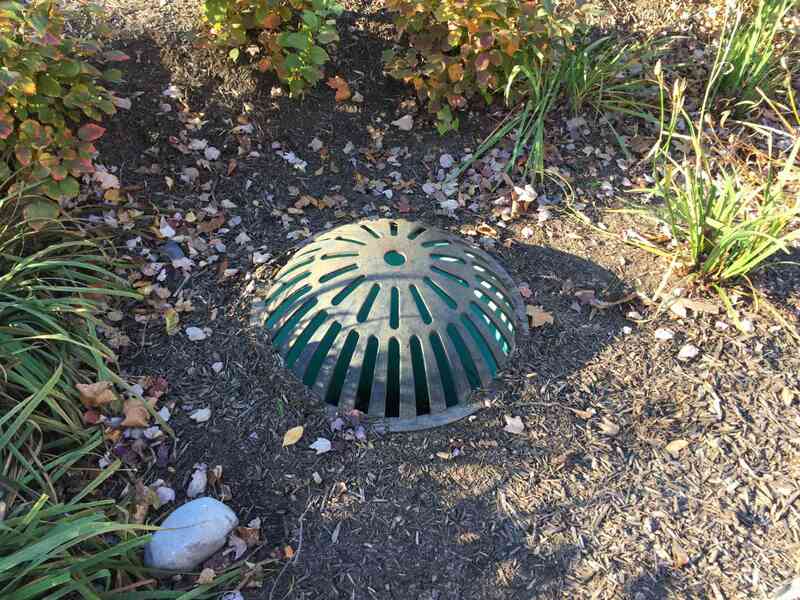 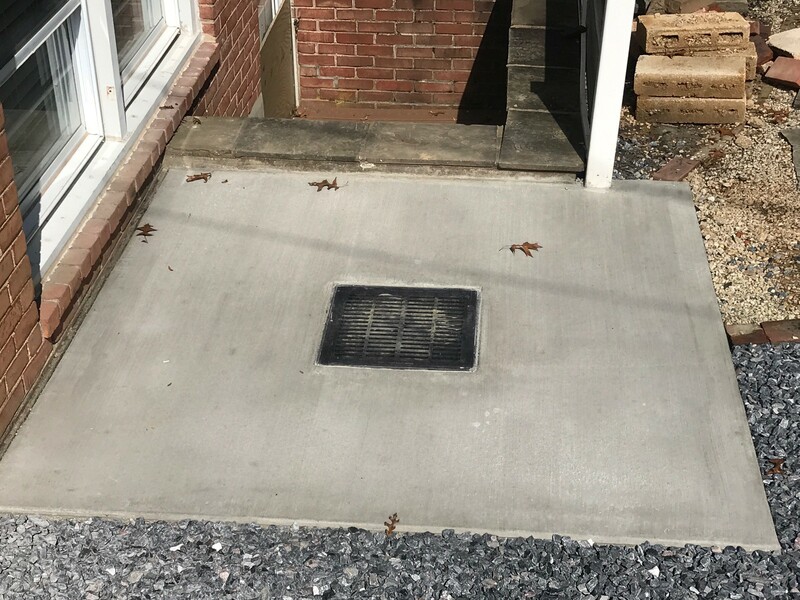 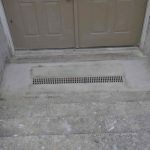 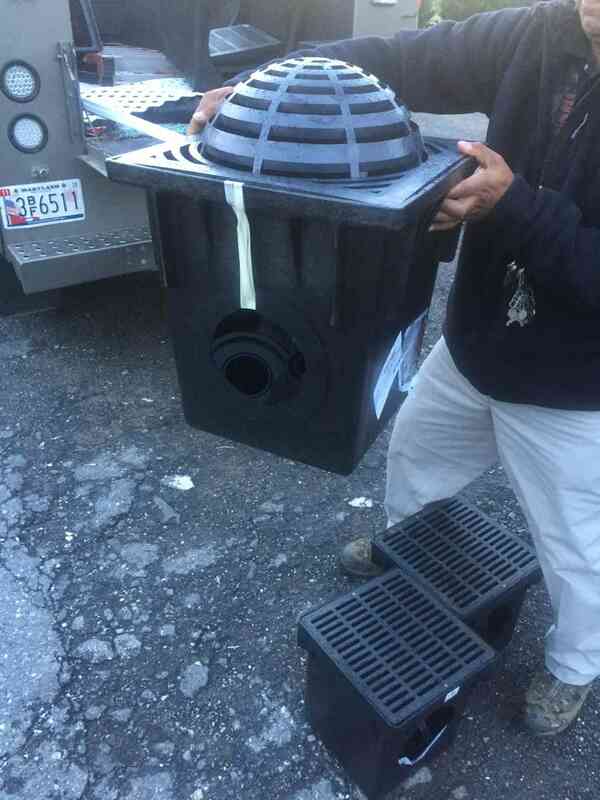 Call Rhine today at 410-442-2445, if you are looking for a proper solution for your drainage & basement waterproofing needs. 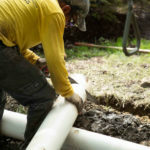 We have the right people on-staff to solve your problems and guarantee our results!